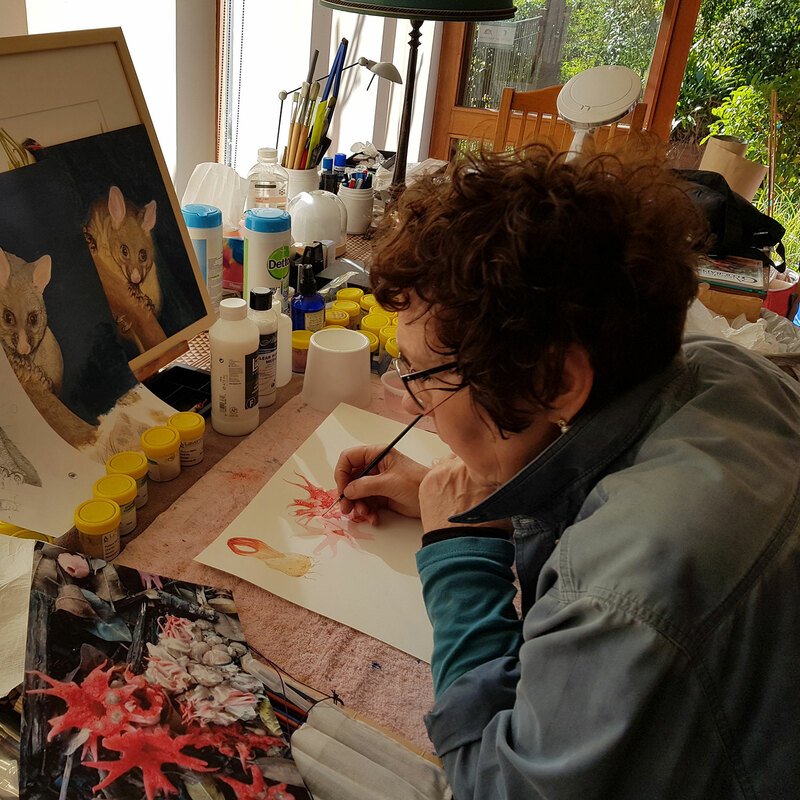 Susan's exposure to the natural world at a young age was a catalyst for her passion for science and living things. 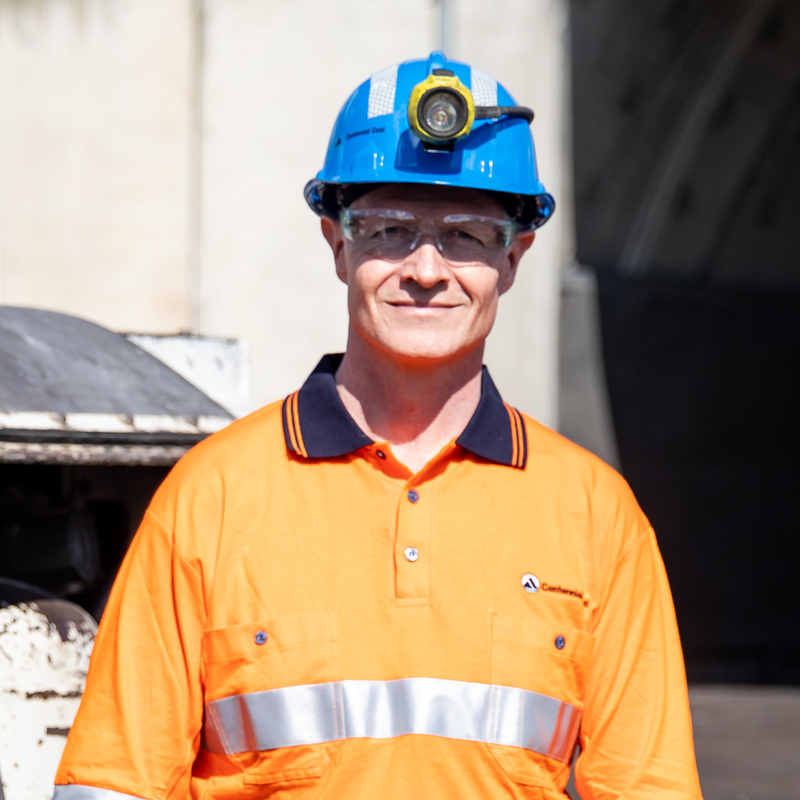 A last-minute decision to attend a construction management presentation at Open Day was a life changing moment that shaped the career path of graduate, Tim Shevchenko. 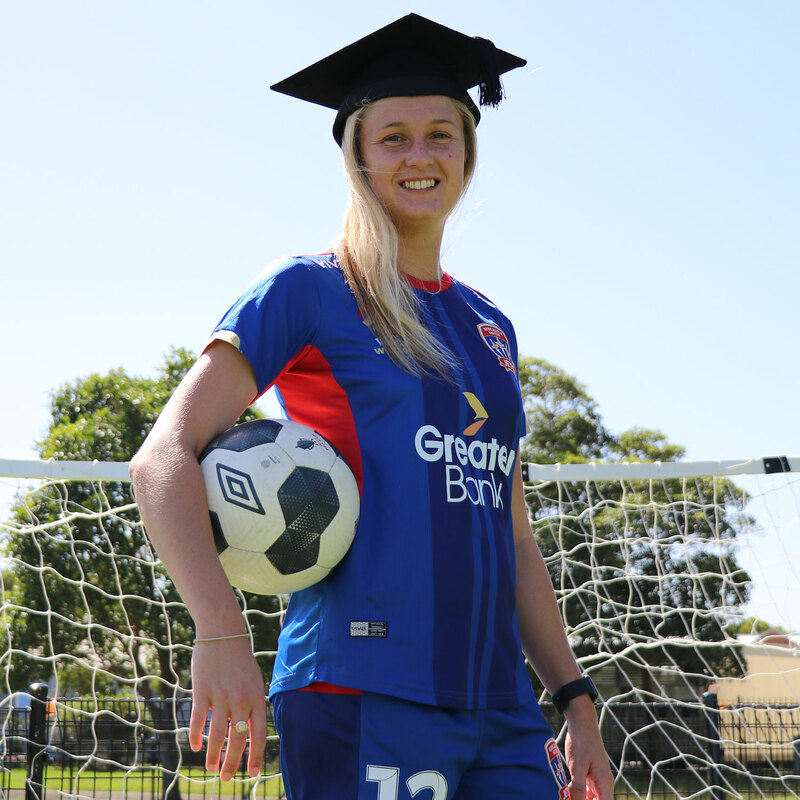 It was a curiosity to understand how things work which sparked the Jets mid-fielder, Tara Andrews, to study civil engineering. 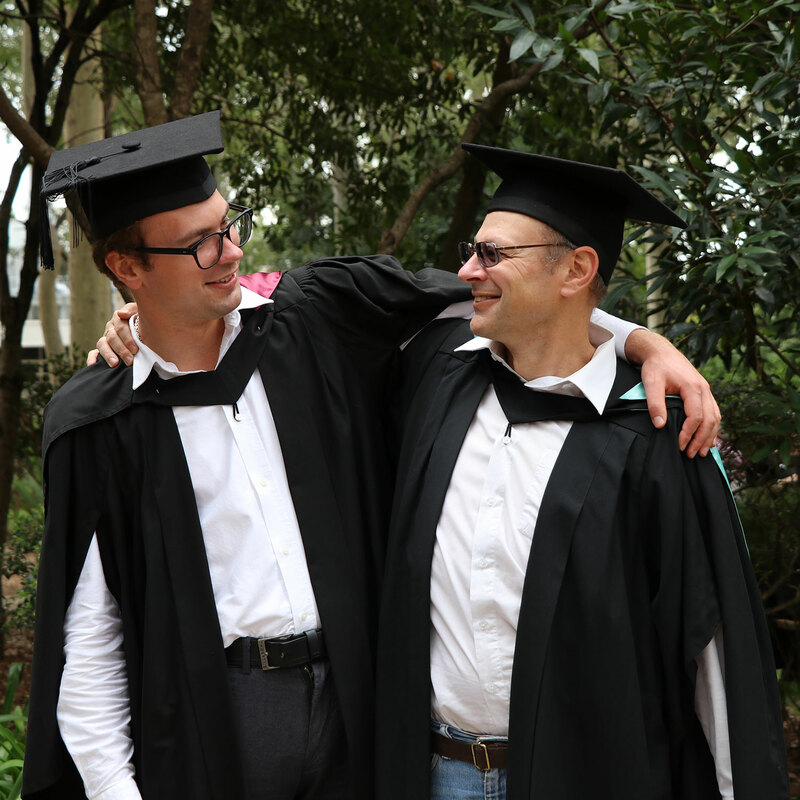 Education was the lifeline Lucas Booth turned to as a way to transform his life, as well as help others. 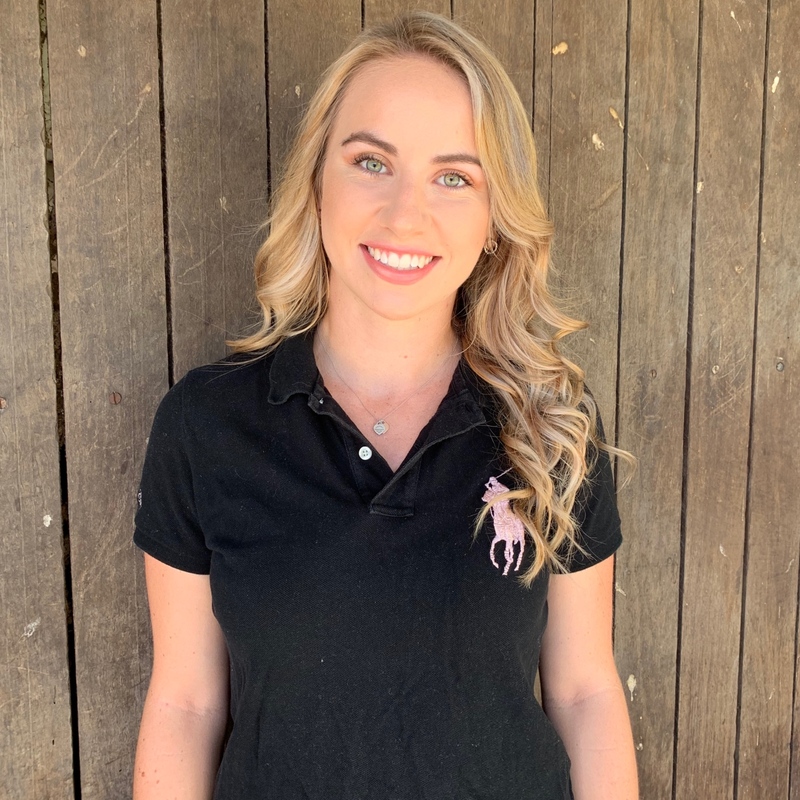 Katelyn Stansfield is studying a Bachelor of Education (Secondary) at the University of Newcastle. 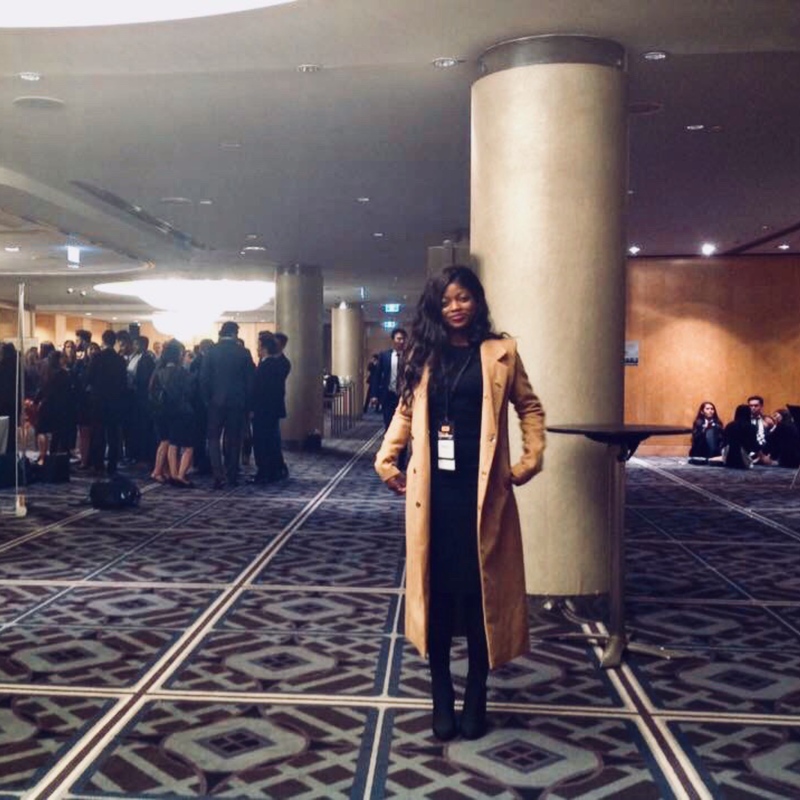 Damilola Awosemo moved to Newcastle from Nigeria to undertake postgraduate study at the University of Newcastle. 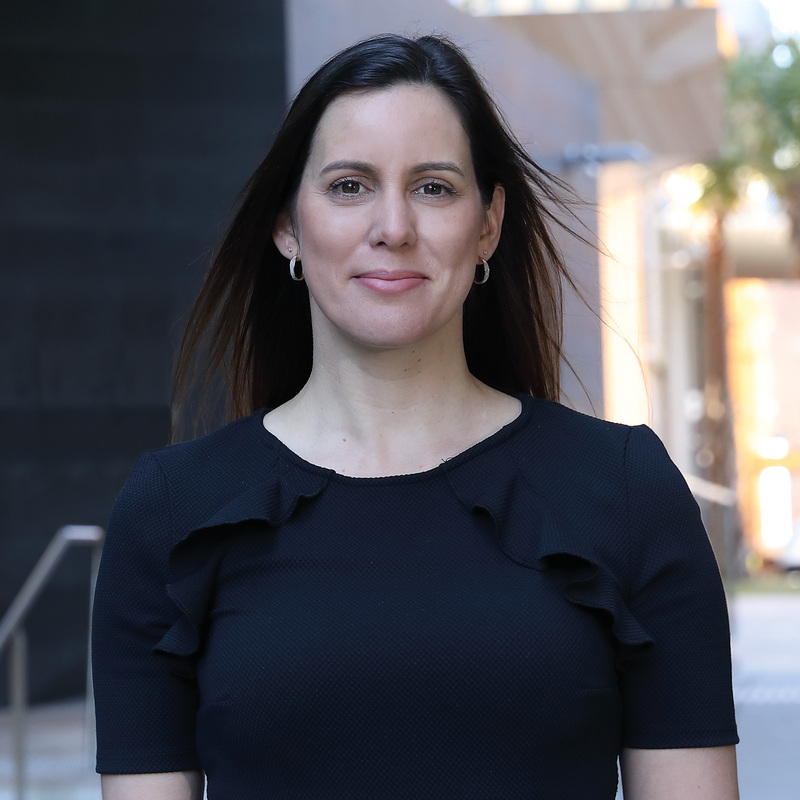 True to her word of taking on opportunities when they arise, Jenae made the decision to study both the MBA and MIB at the same time. 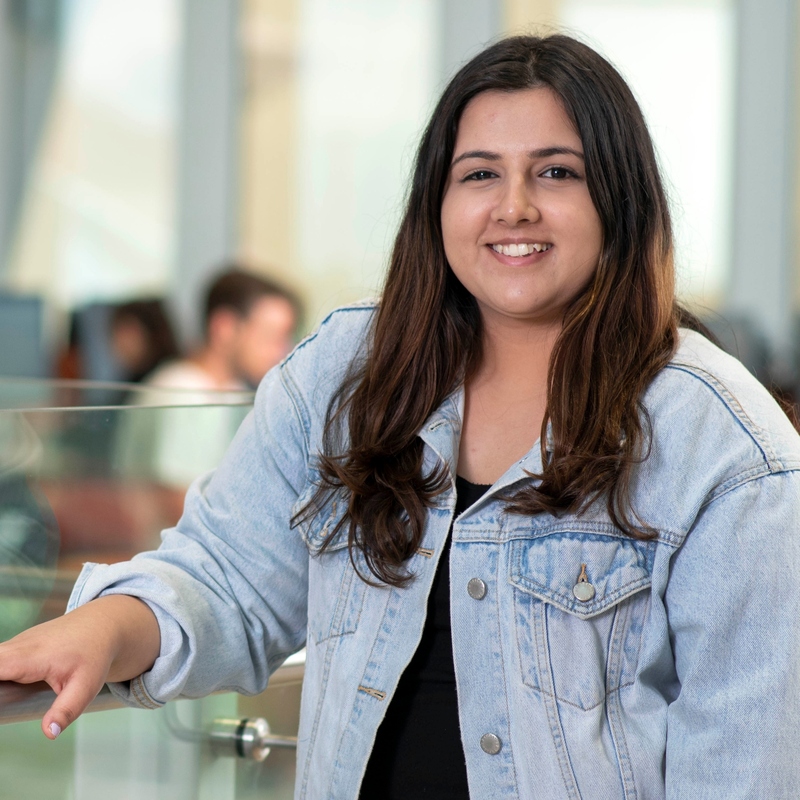 Vibhasini Kaul moved from India to Newcastle to study a Bachelor of Business of the University of Newcastle. 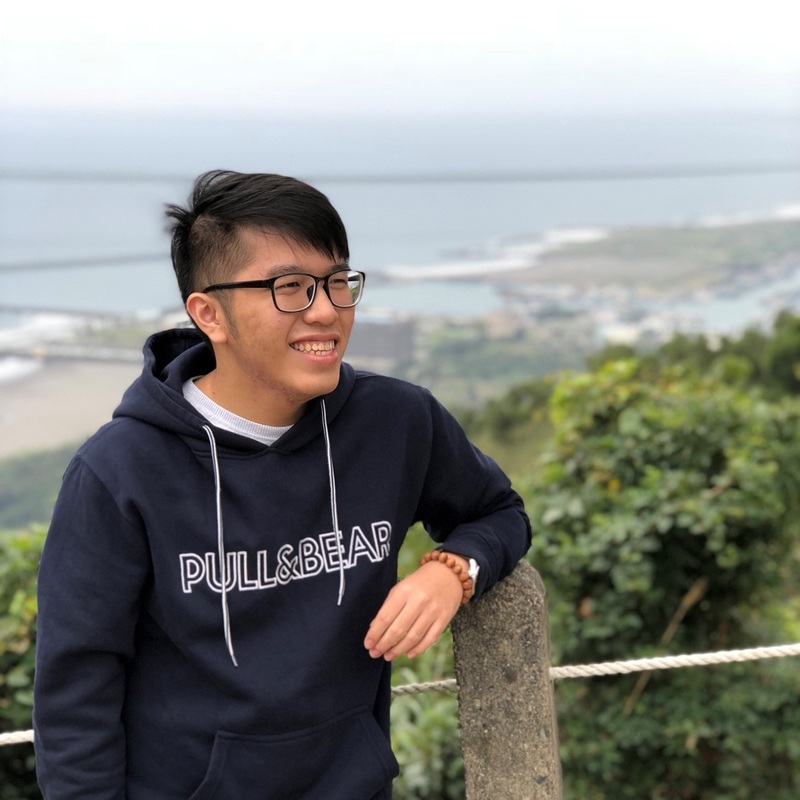 Being awarded the FEBE Golden Jubilee Commemorative International Scholarship allowed Malaysian international student Soo Yong Seng to pursue his dream of becoming a civil engineer. 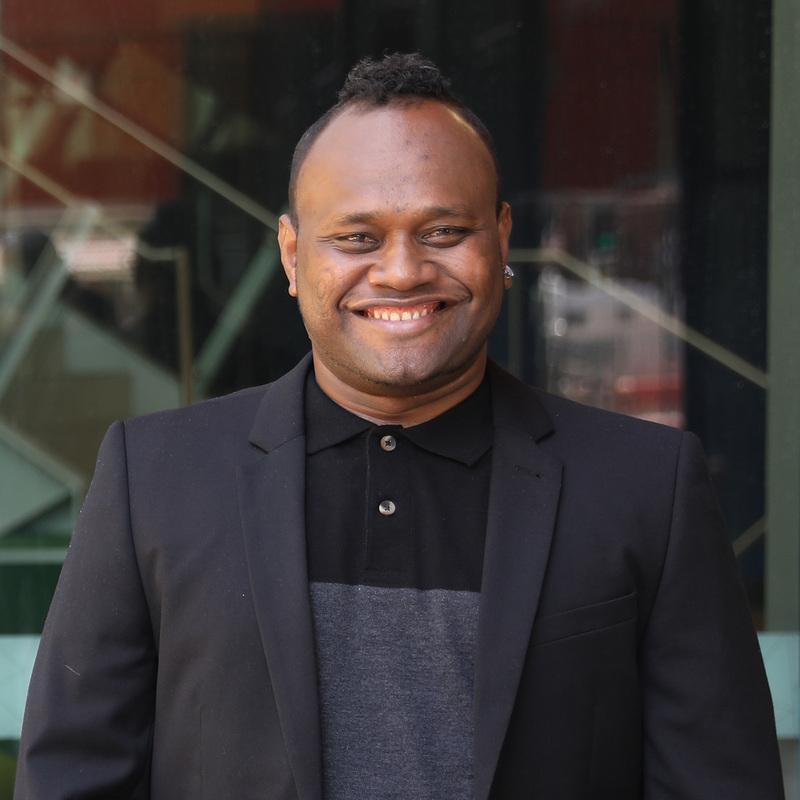 Finding his perfect partner in the University of Newcastle, Jeshurun made the move to Australia to pursue a Master of Business Administration (MBA) (Global). 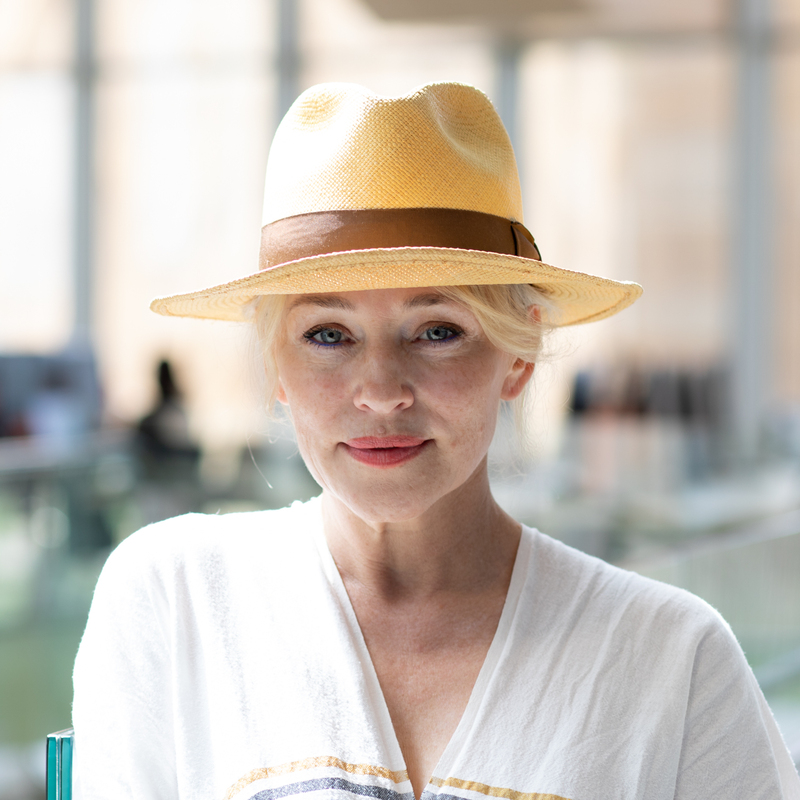 Australian actor Susie Porter recently spoke about her time studying a Bachelor of Arts at the University of Newcastle. 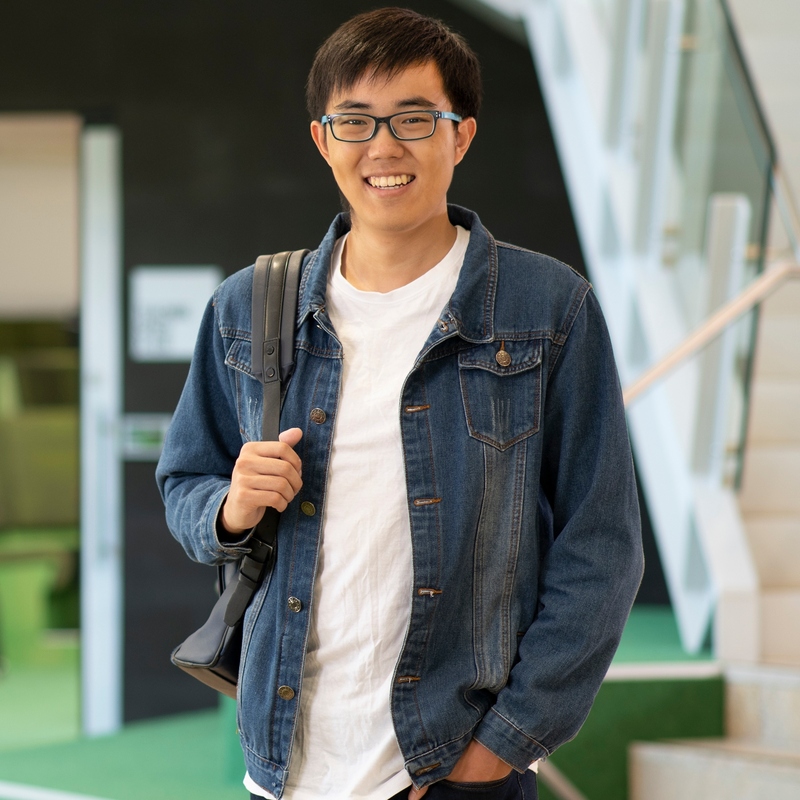 William Li is a Chinese international student studying a Bachelor of Commerce at the University of Newcastle. 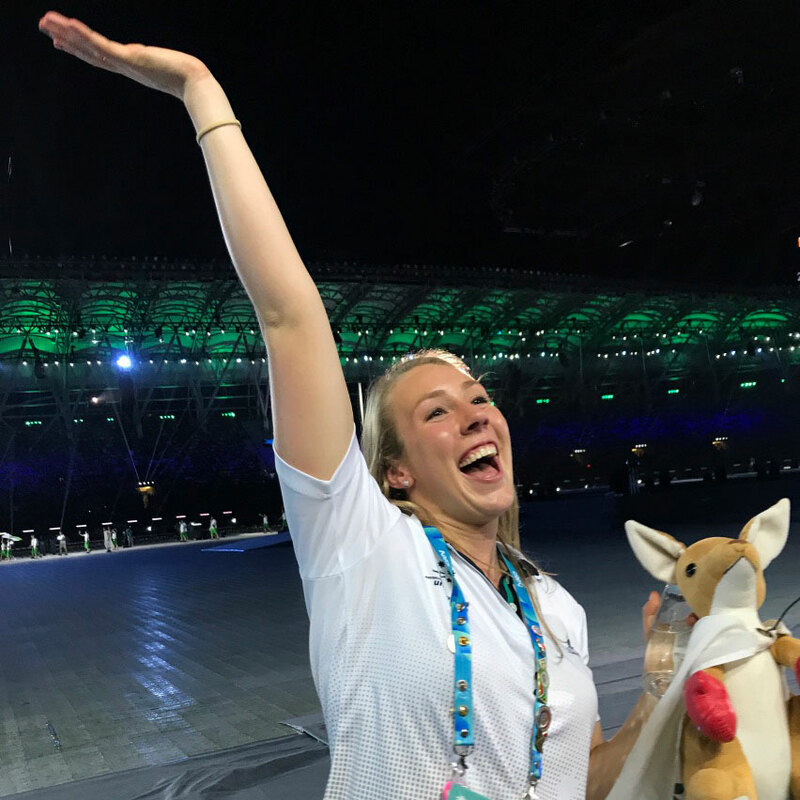 As an elite water polo player, Hunter Academy of Sport representative and University of Newcastle student, Julia Barton wears a lot of hats. And she knows better than most what it takes to balance sport, study, life and personal wellbeing. 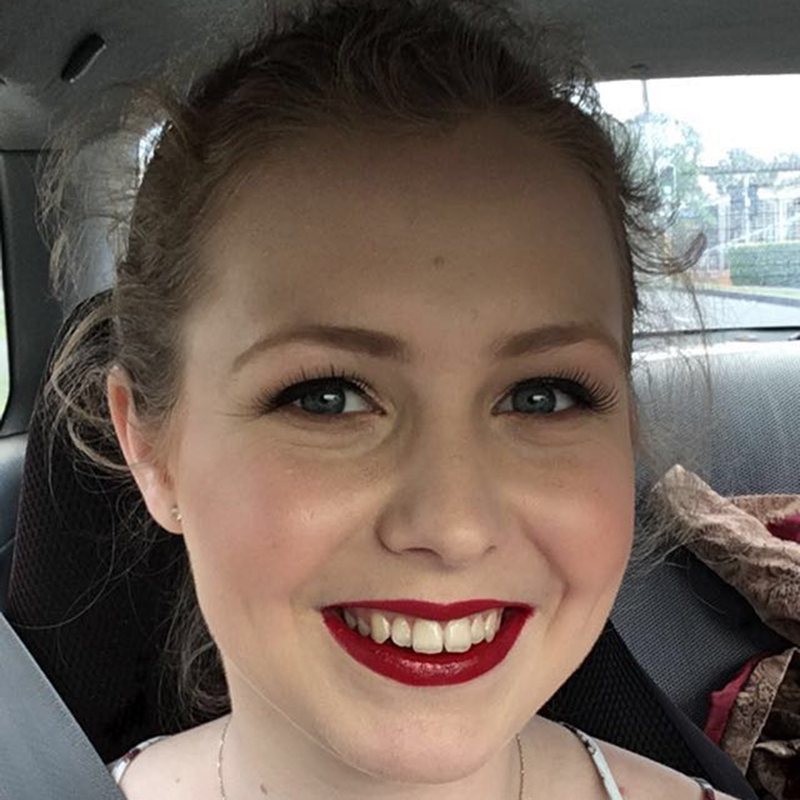 Amy is a current student at the University of Newcastle studying a Master of Dispute Resolution. 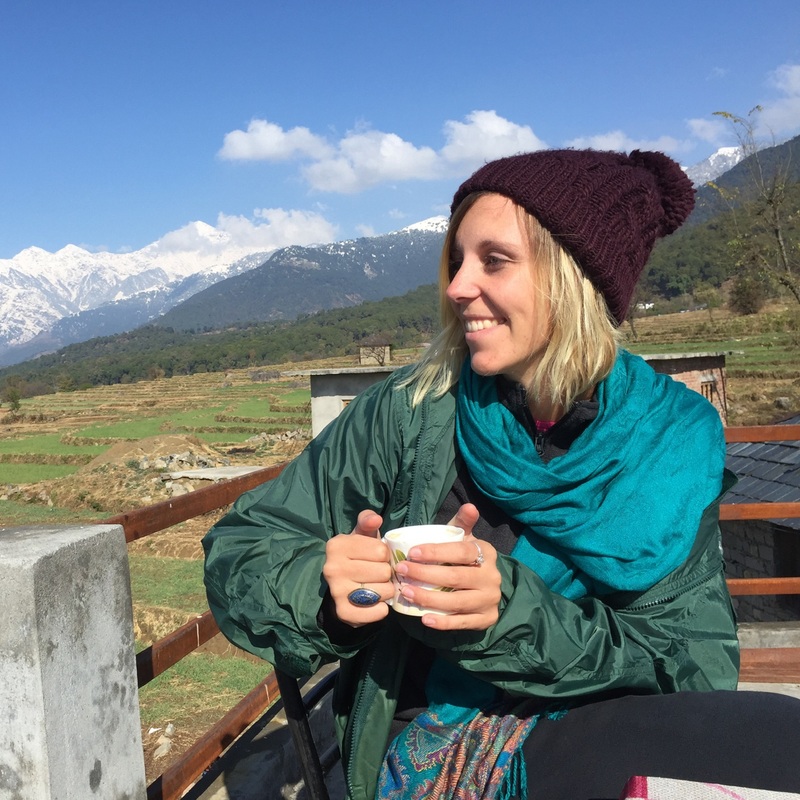 An international placement in India gave Bachelor of Occupational Therapy (Honours) student Libby Duncan-Poidevin a better understanding of implementing healthcare programs in varied communities. 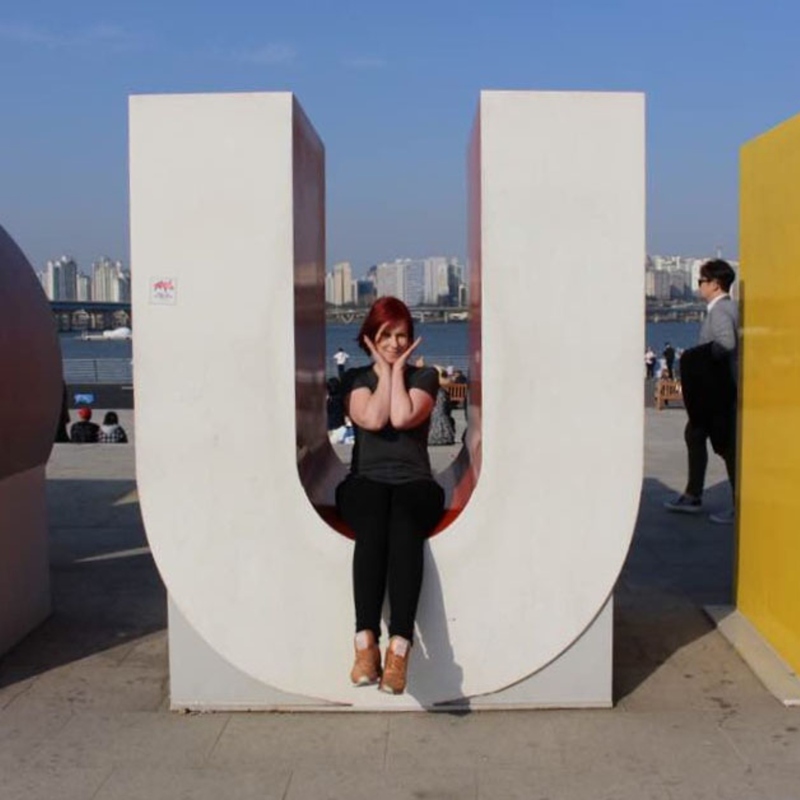 Undertaking an international exchange in Leeds opened up a world of career possibilities for Bachelor of Psychology student Rhiannon Jaeger-Michael. 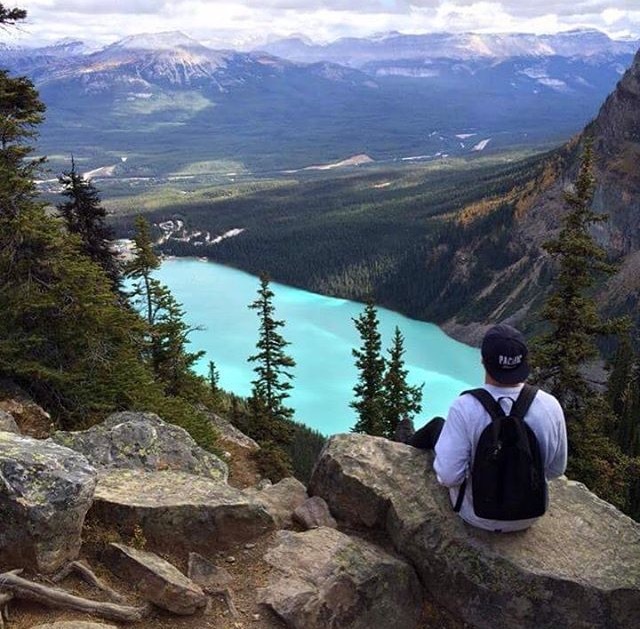 Travelling around Canada during his semester exchange was an adventure that Bachelor of Civil Engineering (Honours) student Matthew Gow will never forget. 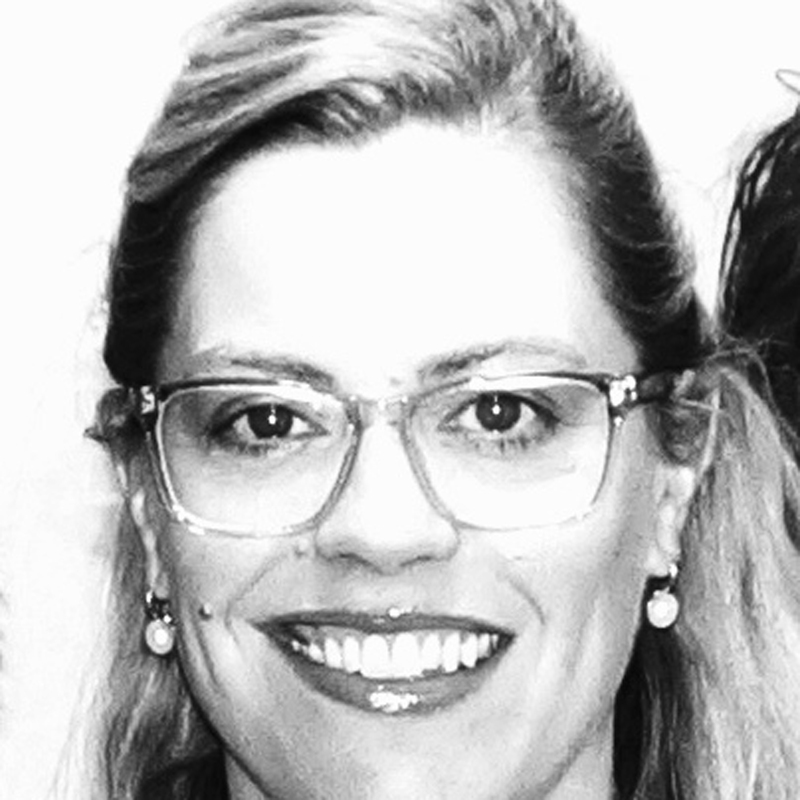 Freya Dougan-Whaite completed a Master of Applied Linguistics at the University of Newcastle. 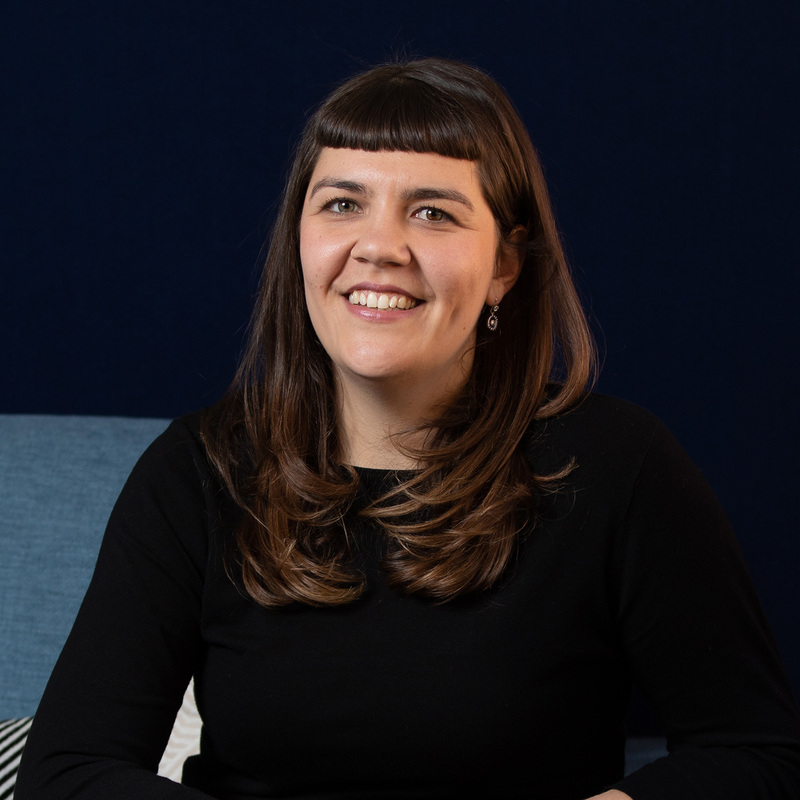 With aspirations of a career as a professional auditor, studying a Master of Professional Accounting (Advanced) at the University of Newcastle’s Sydney campus ticked all the boxes for Hannah. 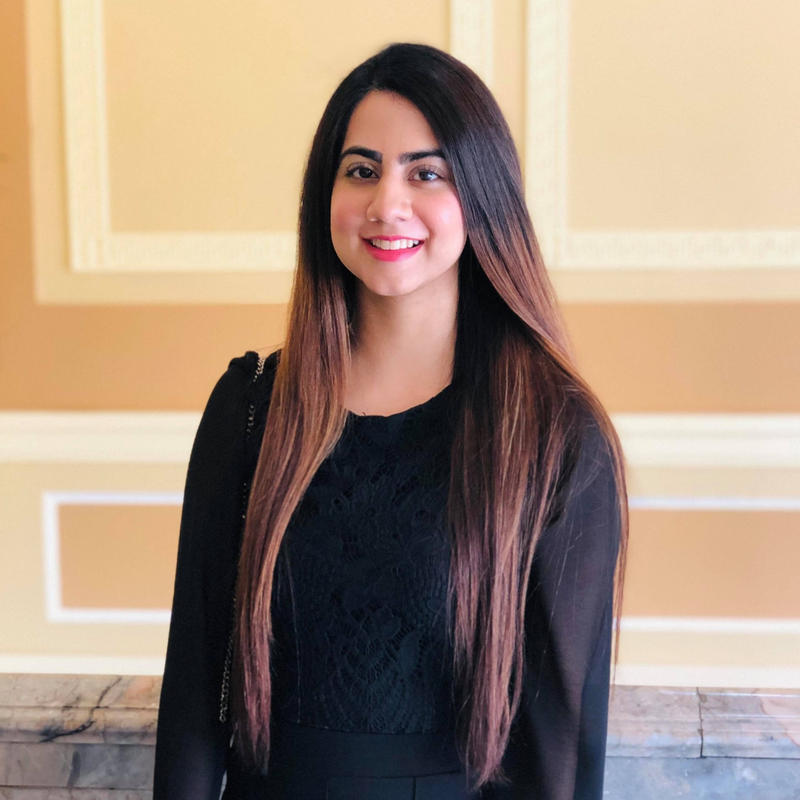 With a clear vision for where she hoped her career would lead, Azka’s postgraduate study supported her in developing the expertise needed to achieve her career goals. 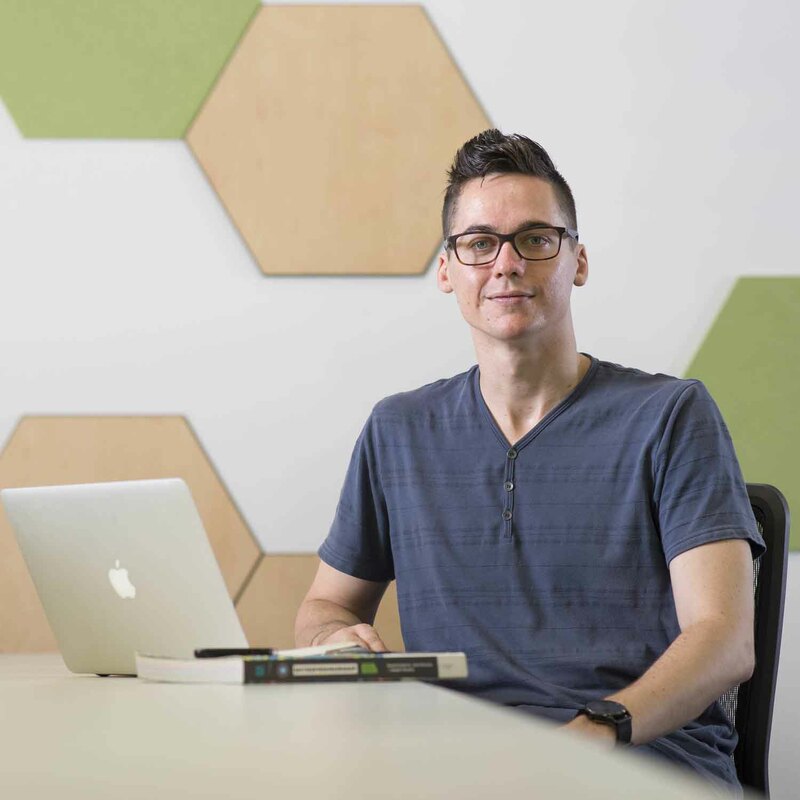 Adam found the perfect fit with the University of Newcastle’s Master of Human Resources and Law, which can be completed 100 per cent online. 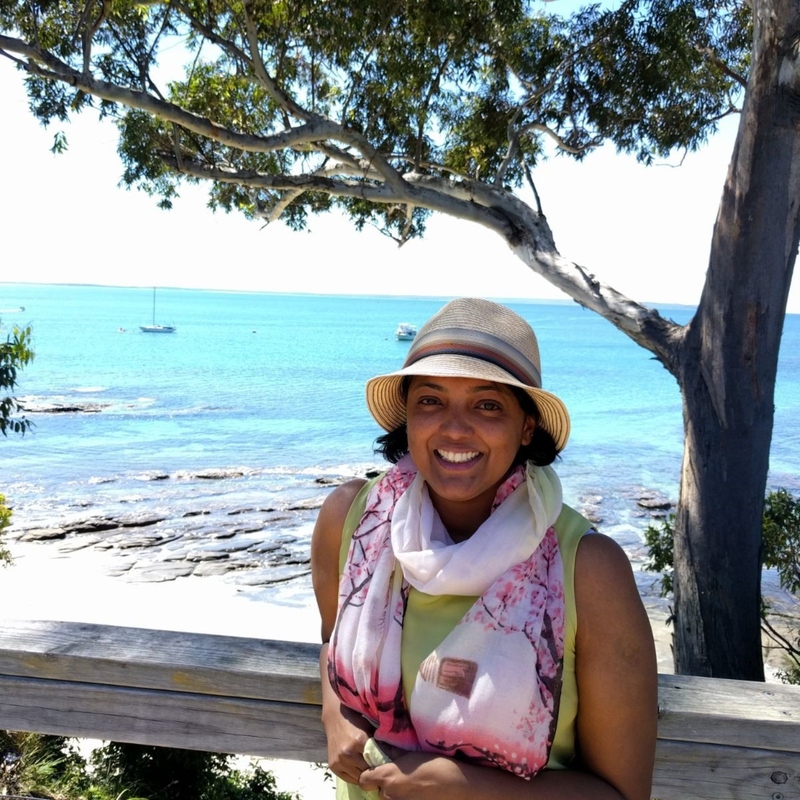 Meena Viswanathan is now working as an Inclusion Professional since completing her Masters of Special and Inclusive Education in 2018. 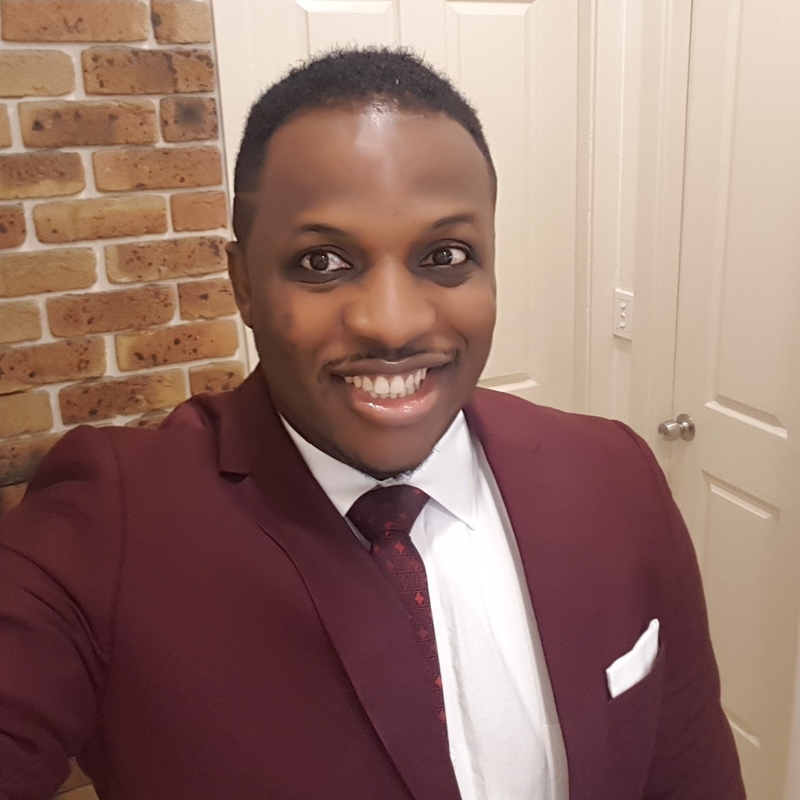 Chukwuemeka Ordu graduated from the Master of Social Change and Development at the University of Newcastle in 2018. 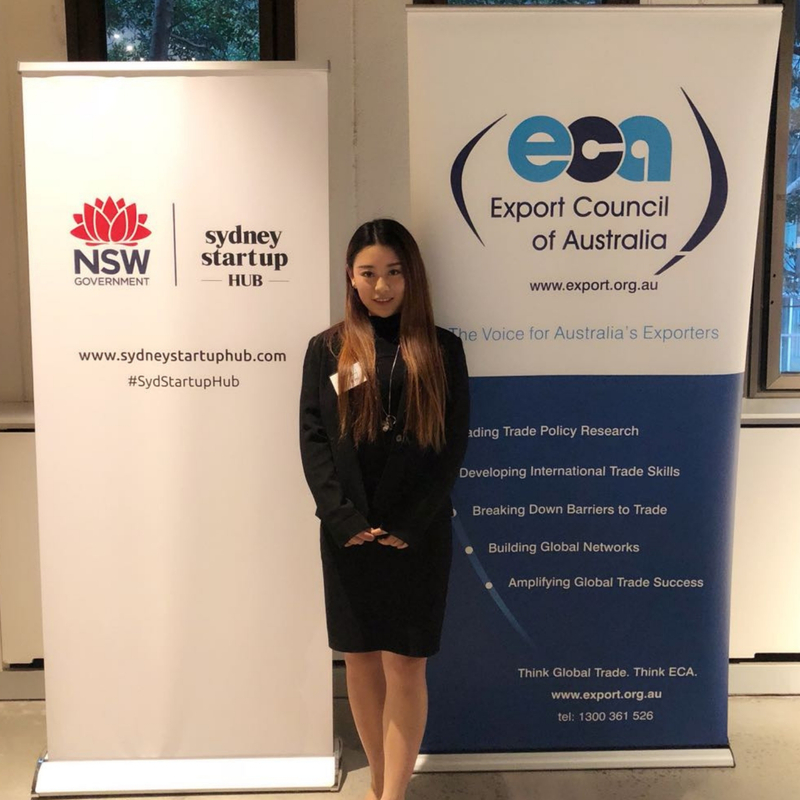 At the University of Newcastle Skye has had the opportunity to combine her undergrad study with international study opportunities. 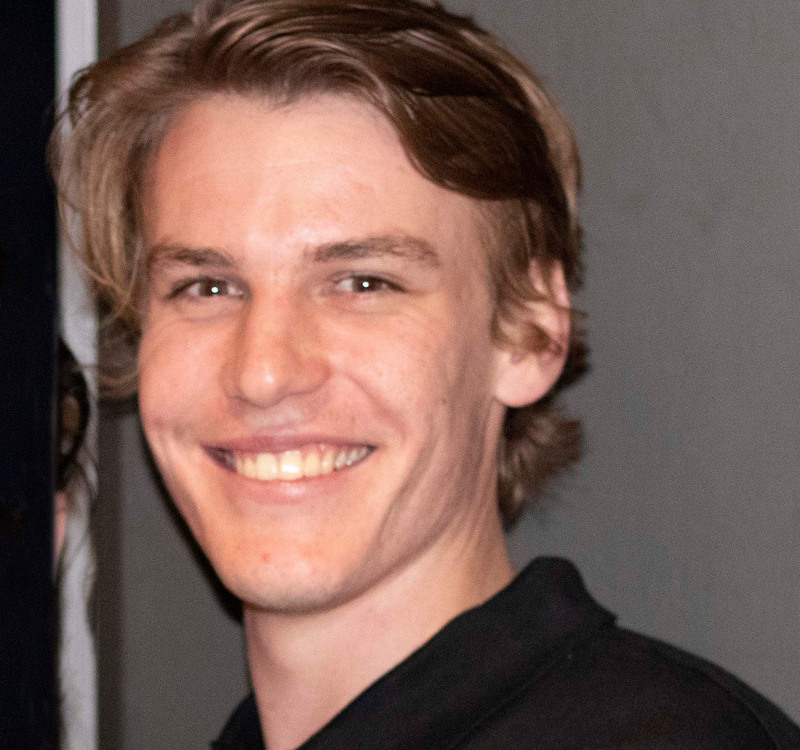 At the University of Newcastle Shaun has had the opportunity to combine his undergrad study with international study opportunities. 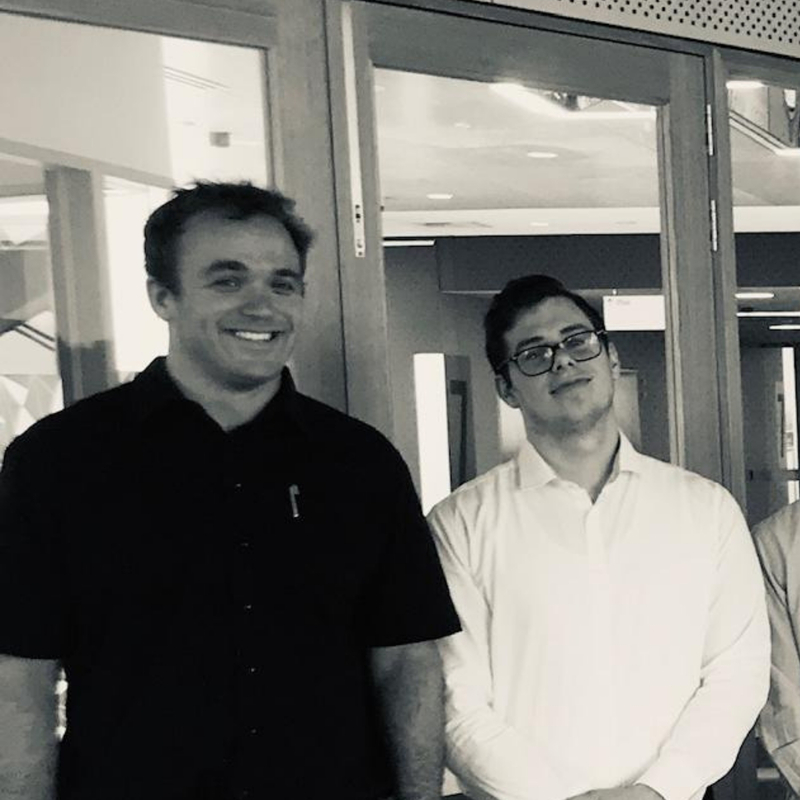 David Behne-Smith (left) is a current student at the University of Newcastle, studying the Legal Innovation and Design course (LAWS6116) as part of the Master of Laws. 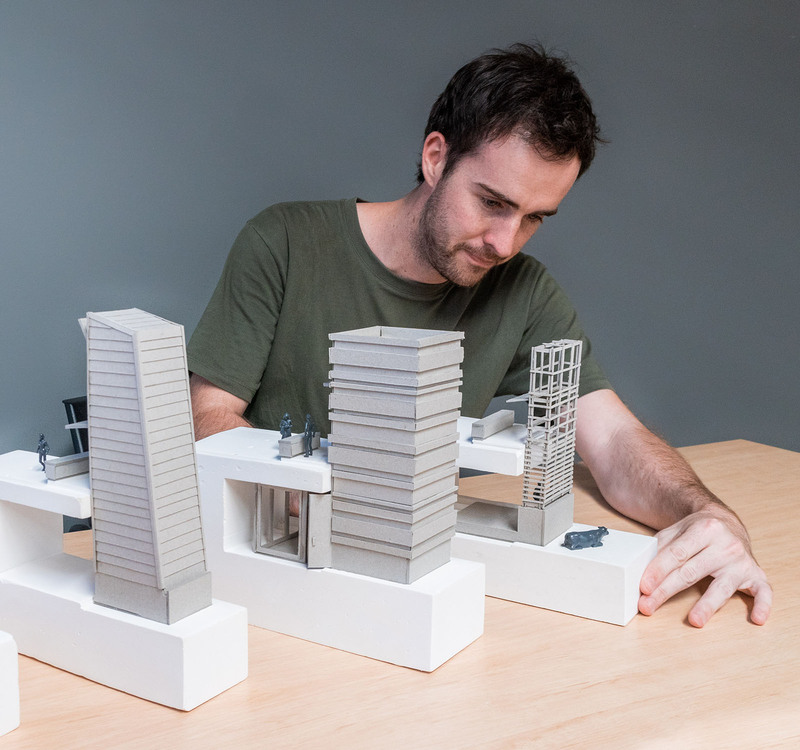 With a goal of working on a tangible project, Thomas put his theoretical knowledge into practice. Even though she still has a few years of study left, Lauren has a clear direction of where she wants her career to go in the future. 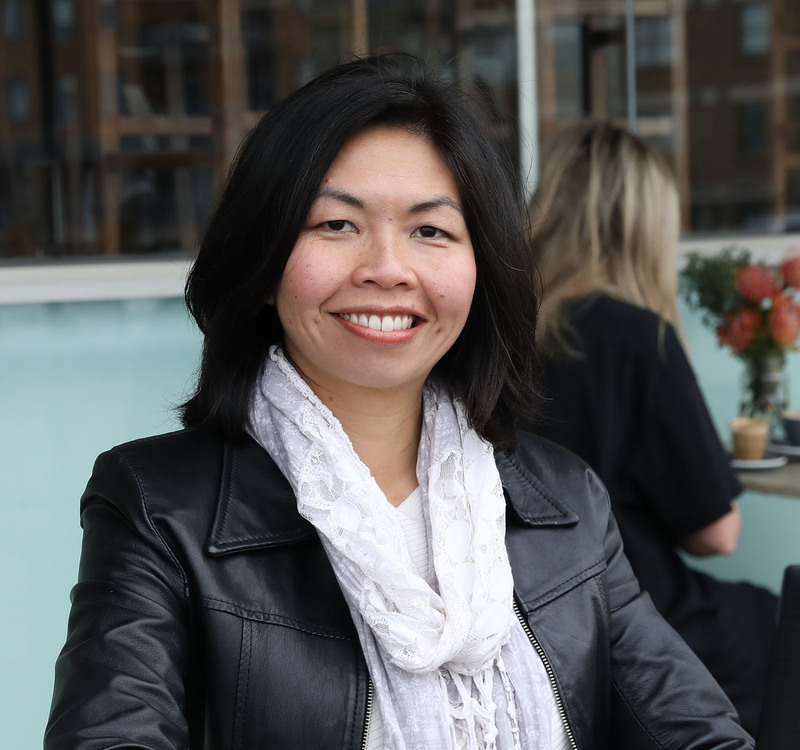 Kathleen plans to use her postgraduate degree to expand her career in the future. 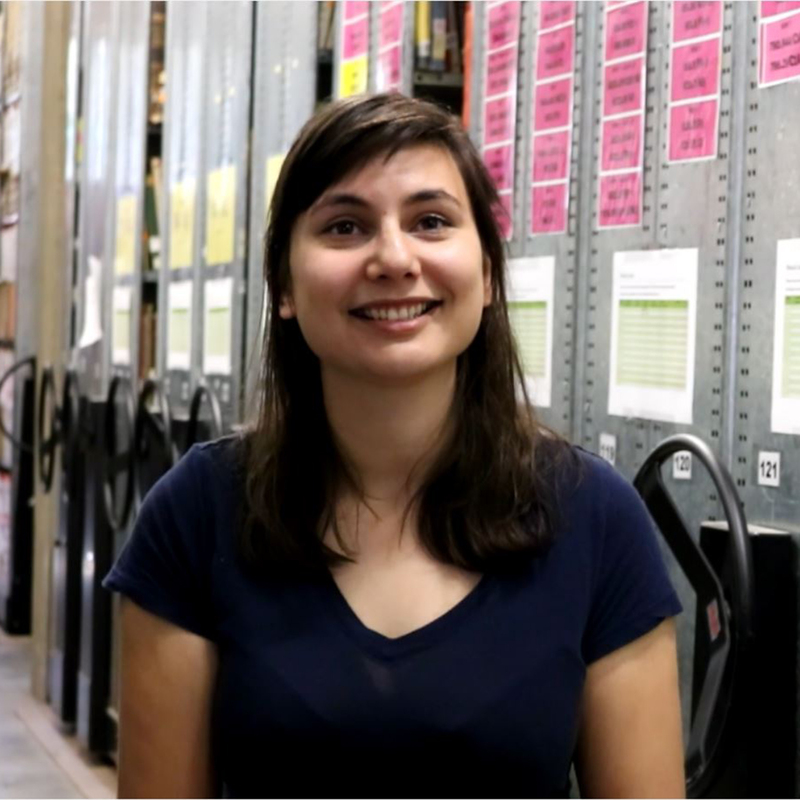 Ready to refine her expertise, Alix enrolled in a Master of Medical Statistics to help reach her goal of becoming a health-related research statistician. 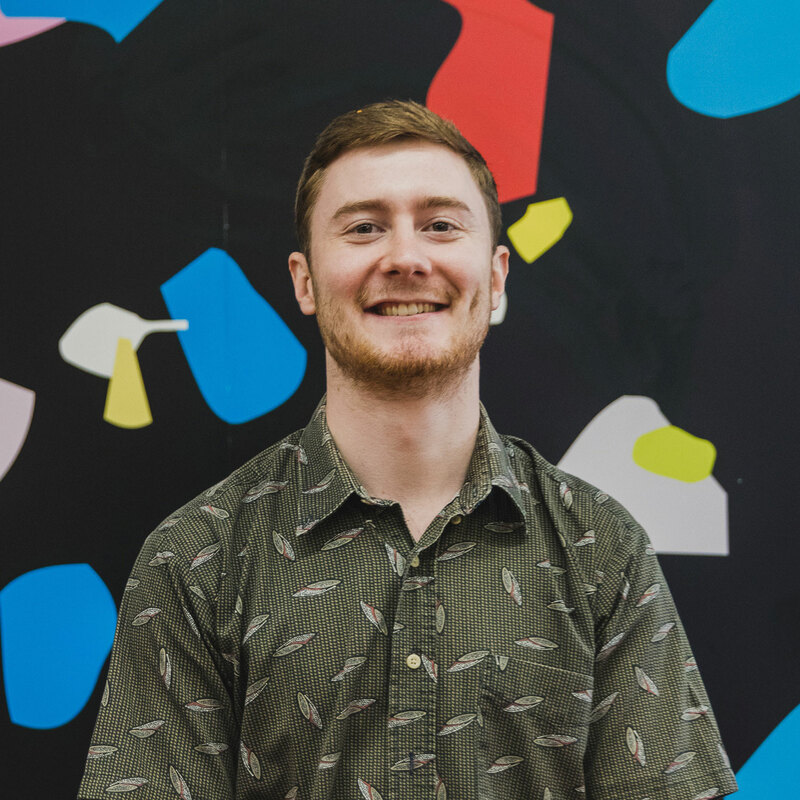 Jake’s major project ‘The Stock Market’ interrogates western processes of production and consumption to help demystify the role animals play within our food systems. 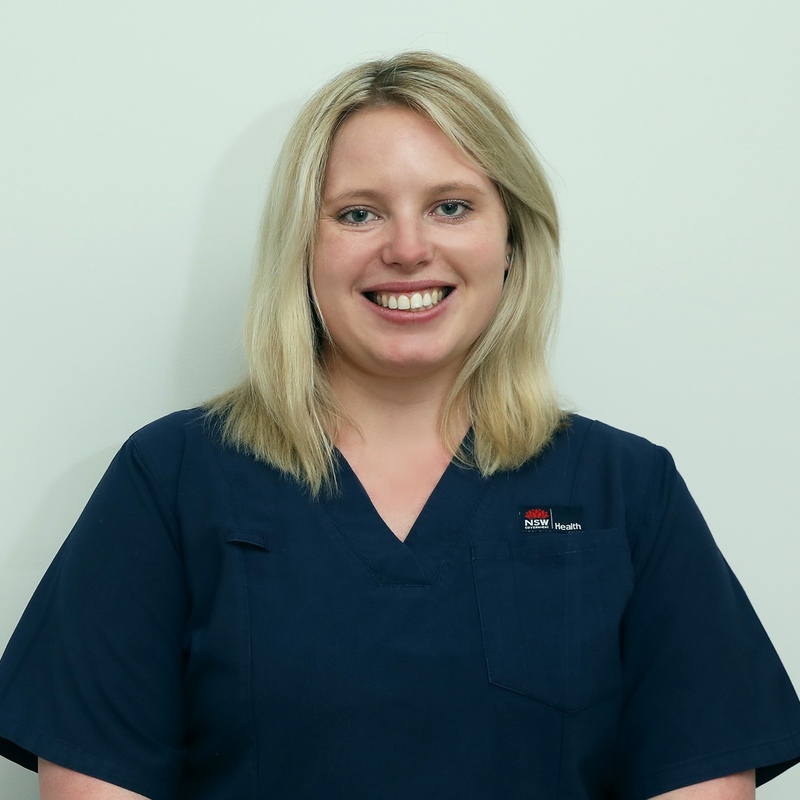 Michelle decided to branch out from her career as an Osteopath and enrolled in a Master of Public Health at the University of Newcastle. 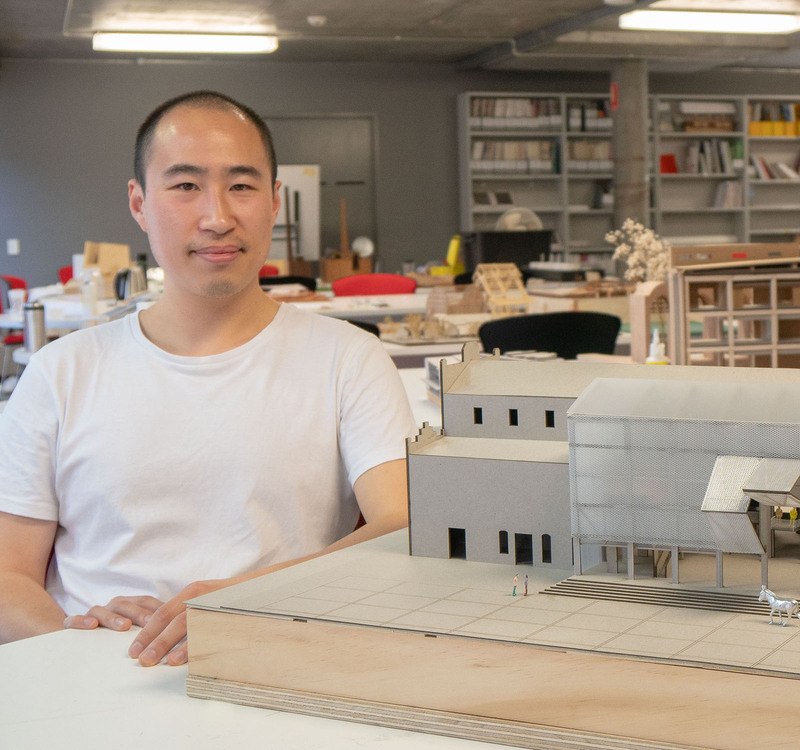 Through his final year project ‘Archiculture’, Master of Architecture student Derrick is exploring urban renewal – with a focus on the rejuvenation of Newcastle city through architectural education. 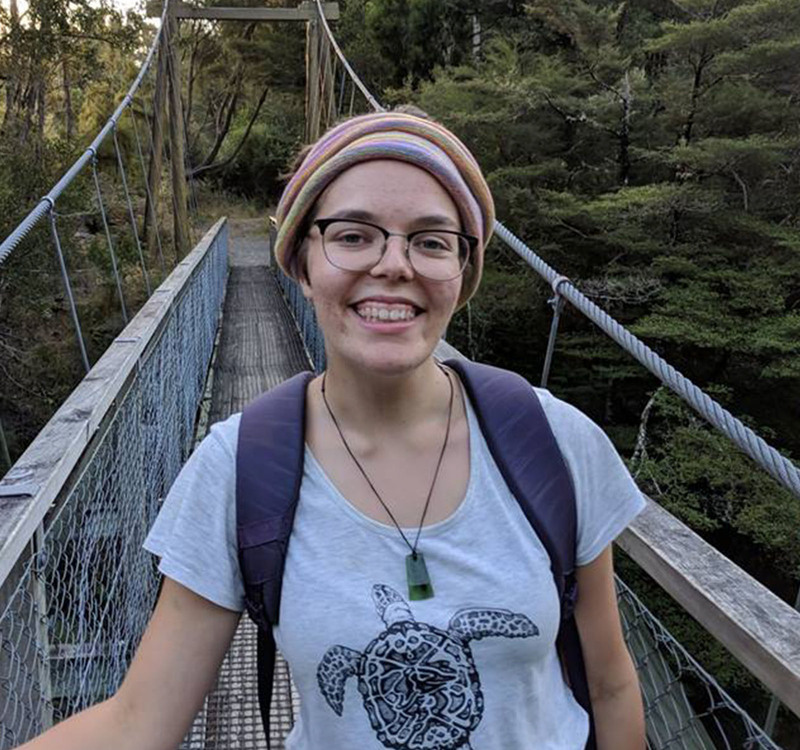 Through the Bachelor of Development studies, Zoe Lewis is learning how to ethically work towards social, global and cultural equality, and environmental sustainability. 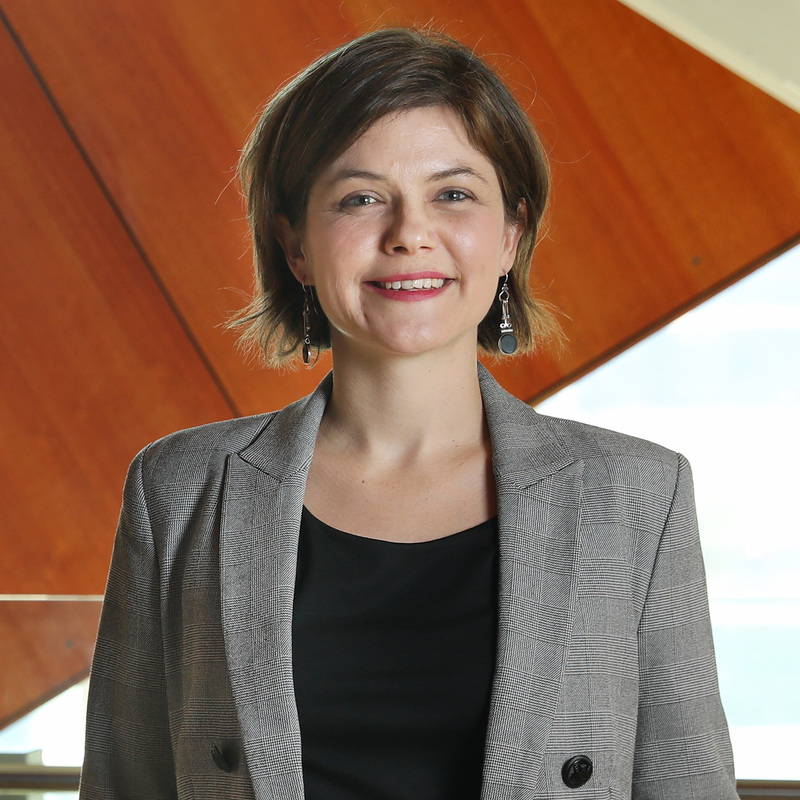 Belinda Charlton is a current student at the University of Newcastle studying a Master of Environmental Law. 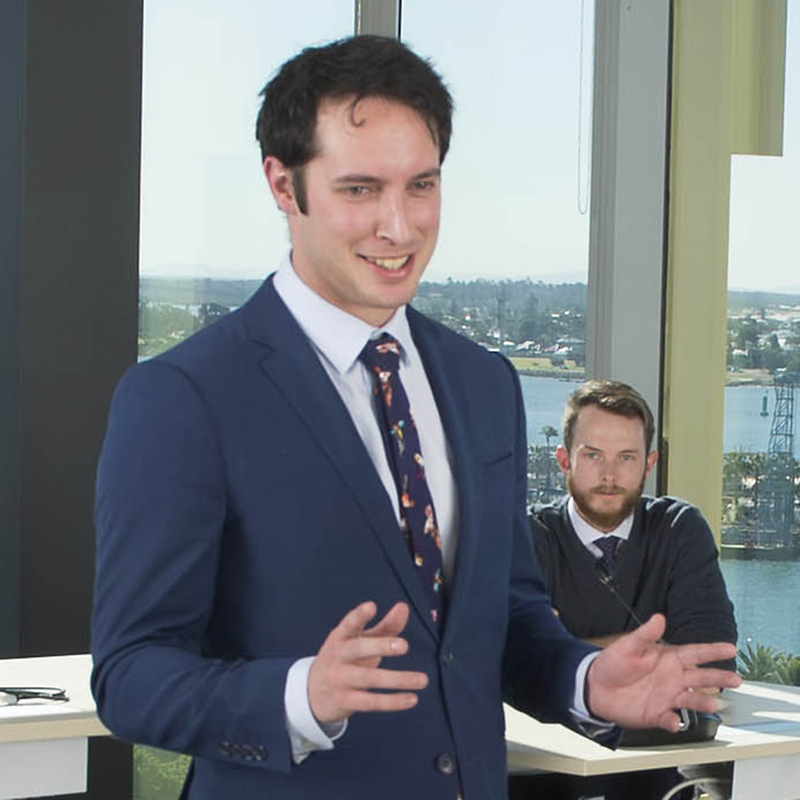 Liam Clarke is able to tap into his creative side through a Bachelor of Information Technology. 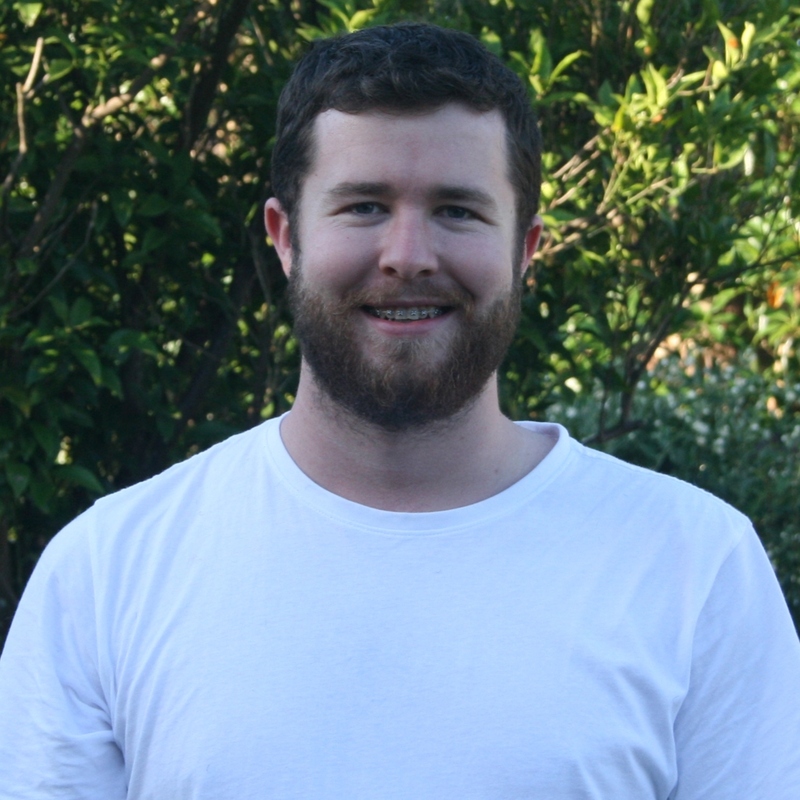 Hugh Gordon is a current student at the University of Newcastle studying a Master of Studies. 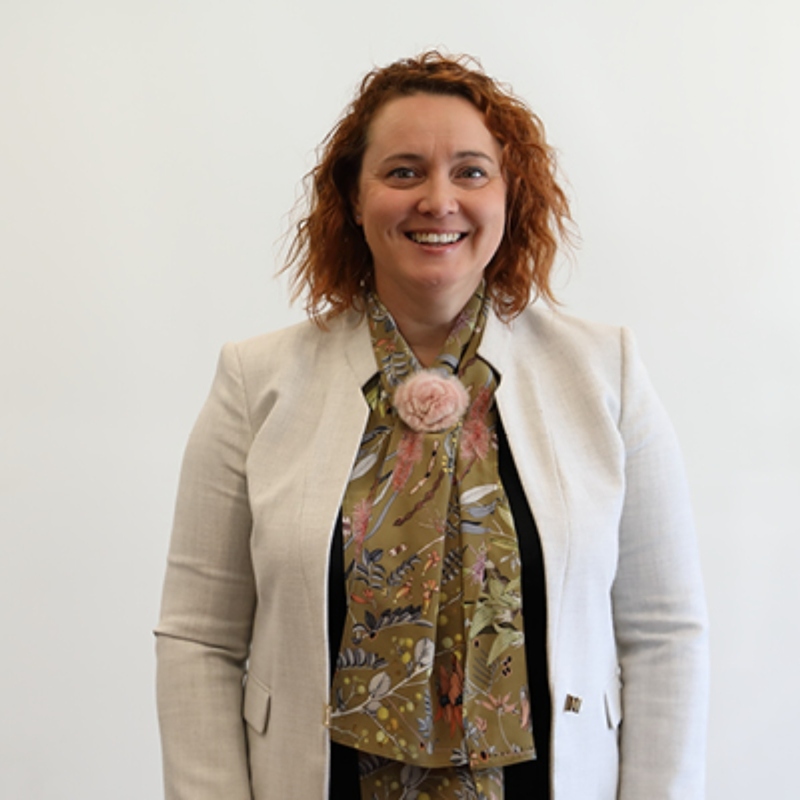 Deborah Bogenhuber is a current student at the University of Newcastle studying a Graduate Certificate in Co-operatives Management and Organisation. 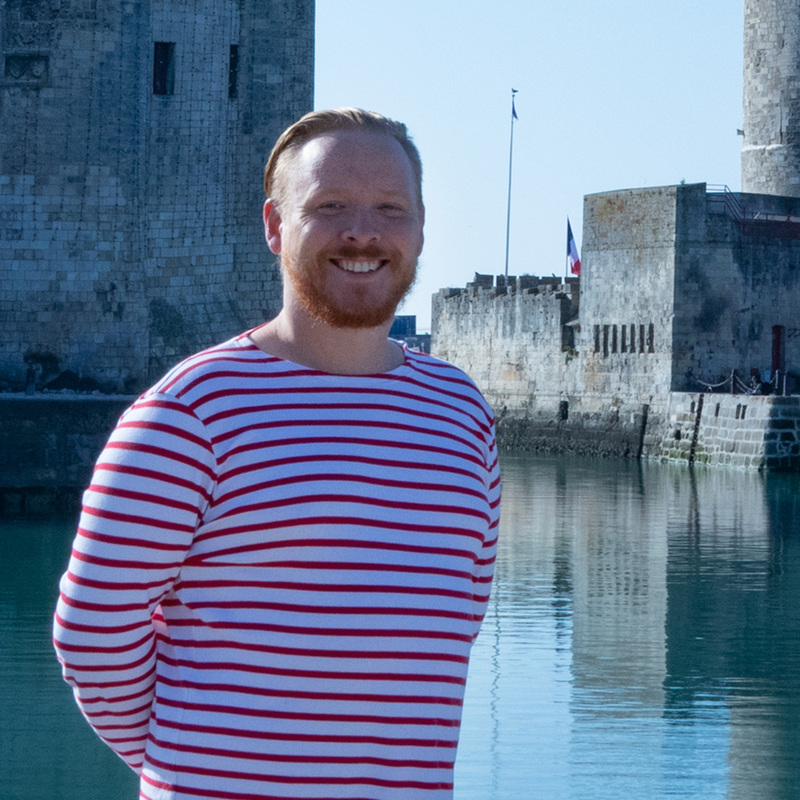 Currently in his third year of a Bachelor of Arts, studying a double major in French Studies and Linguistics, Alex is fluent in almost three languages and has been invited to take part in the Campus France Australia Student Ambassadors Program. 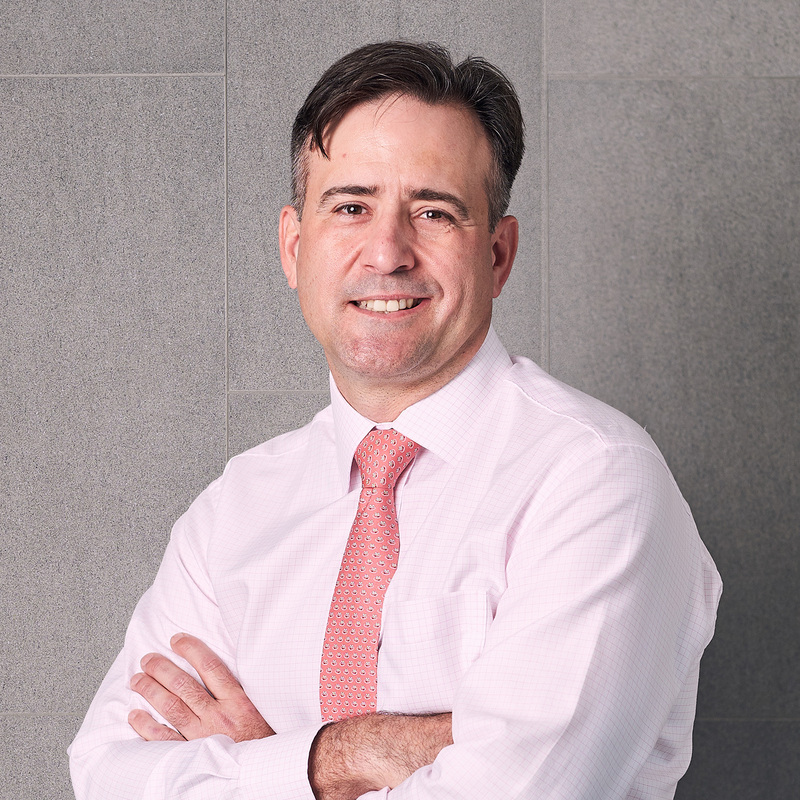 Liam Wanless is a current student at the University of Newcastle studying a Master of Business Psychology. 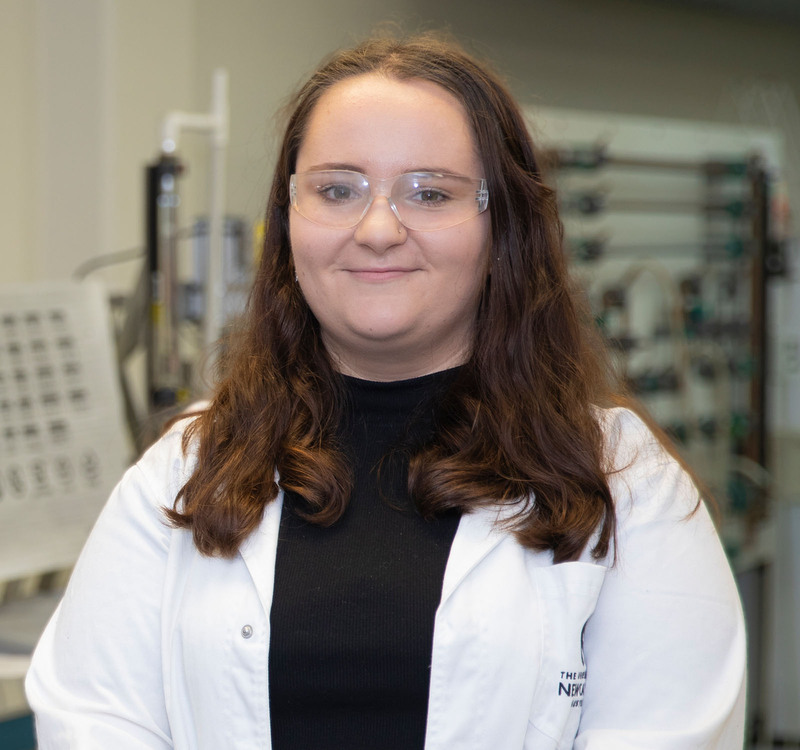 Janita Green is a current student at the University of Newcastle studying a Bachelor of Chemical Engineering (Honours) and is already helping people through her work. 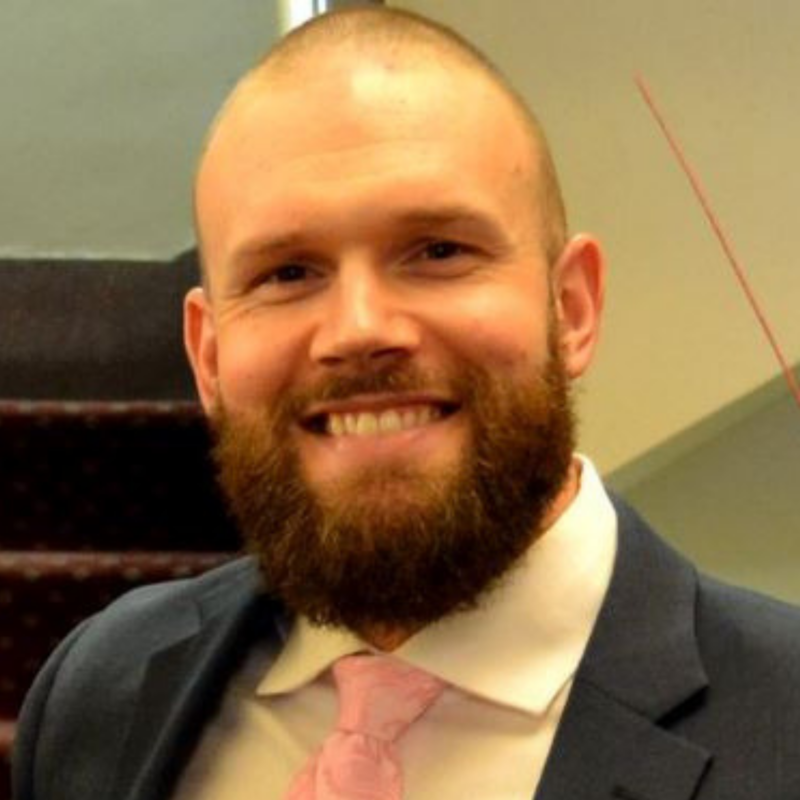 Lagi Fisger is a current student studying a Masters of Innovation Management and Entrepreneurship at the University of Newcastle. 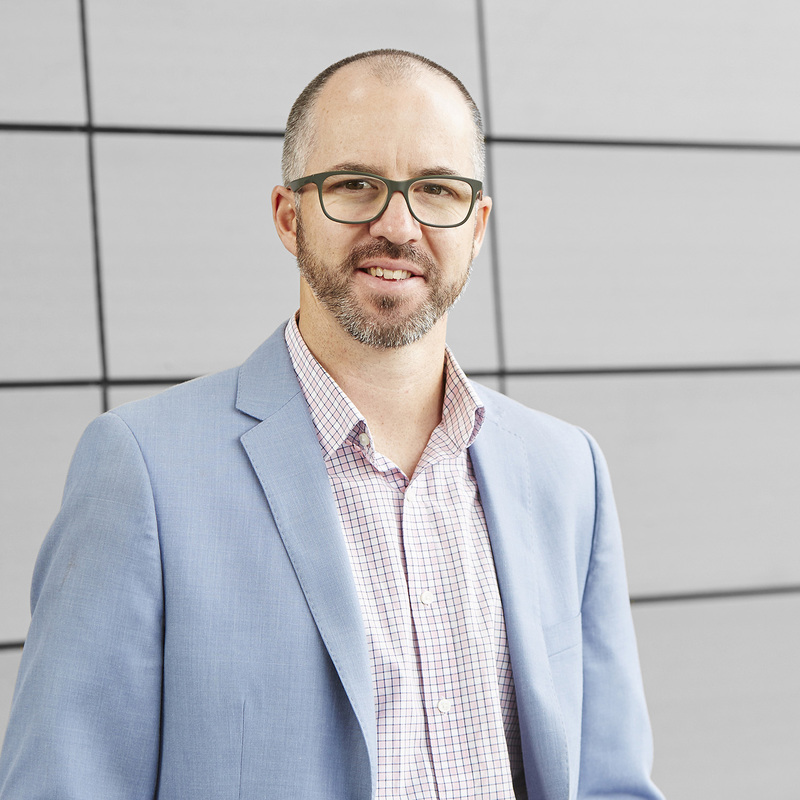 Luke is a Nurse Manager returning to study after nearly 20 years out of university to ensure his clinical practice is contemporary and evidenced-based. 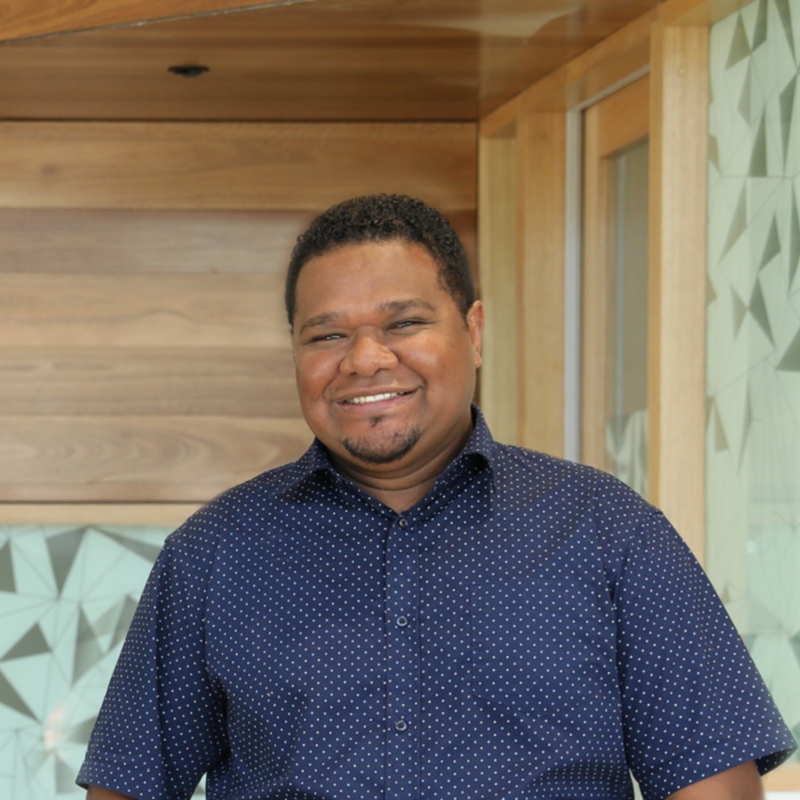 Andrew Kelesi is a current student at the University of Newcastle studying a Master of Laws. 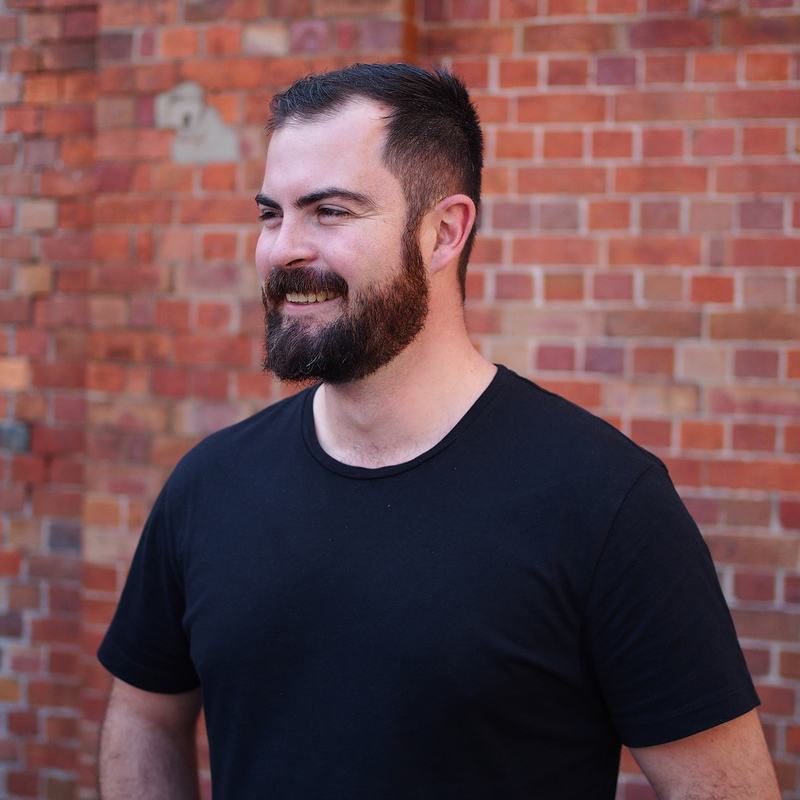 Nikita Haynes is a current student at the University of Newcastle studying a Master of Digital Media. 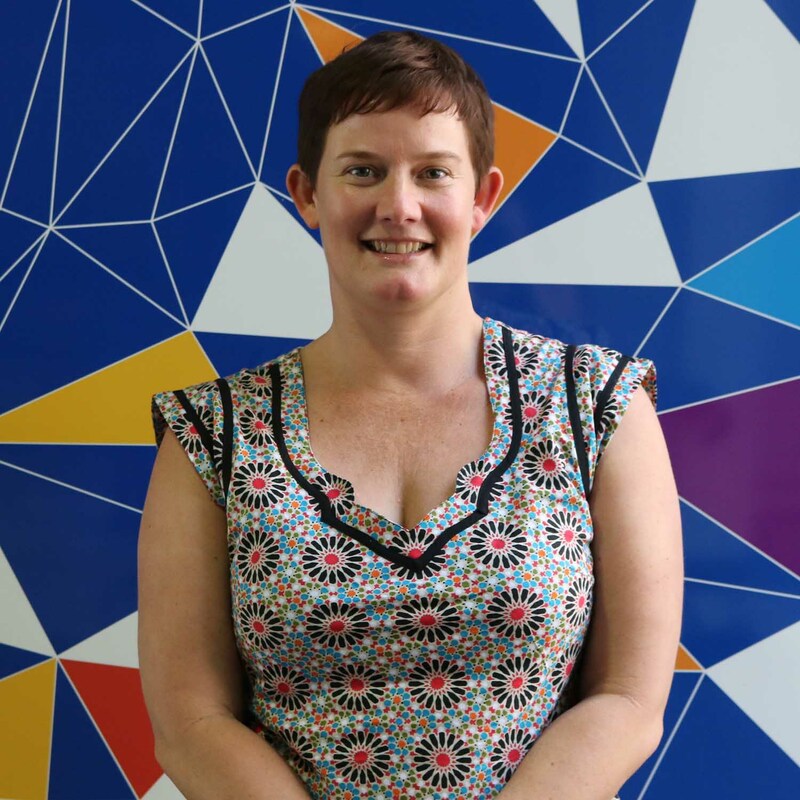 Kate Dash is a current student at the University of Newcastle studying a Master of Business Administration. 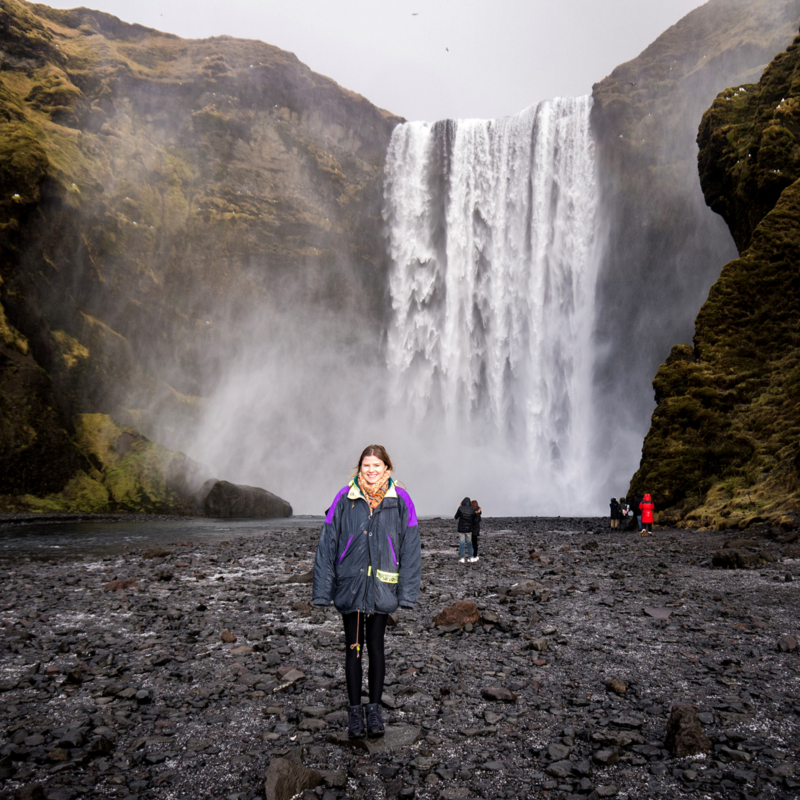 Annika Thurbon is a current student within the Bachelor of Creative Industries and is turning her love of creativity into a career. Studying her Master of Education gave Kirrily the chance to inspire students through her unique style of teaching. 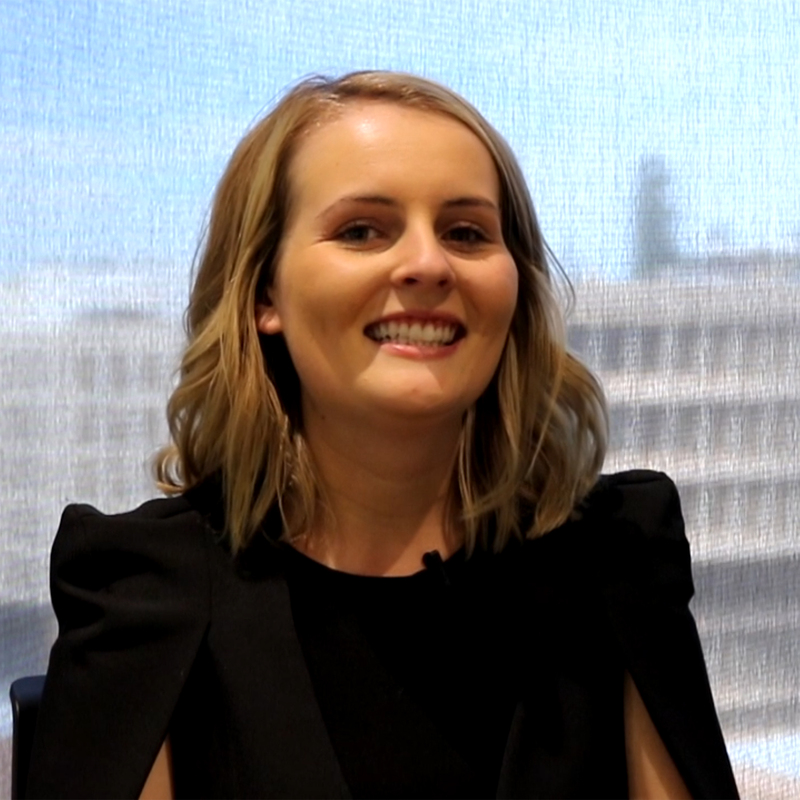 Studying a postgraduate law degree while working in the not-for-profit sector, has given Hannah a unique insight into how the law works from many angles. 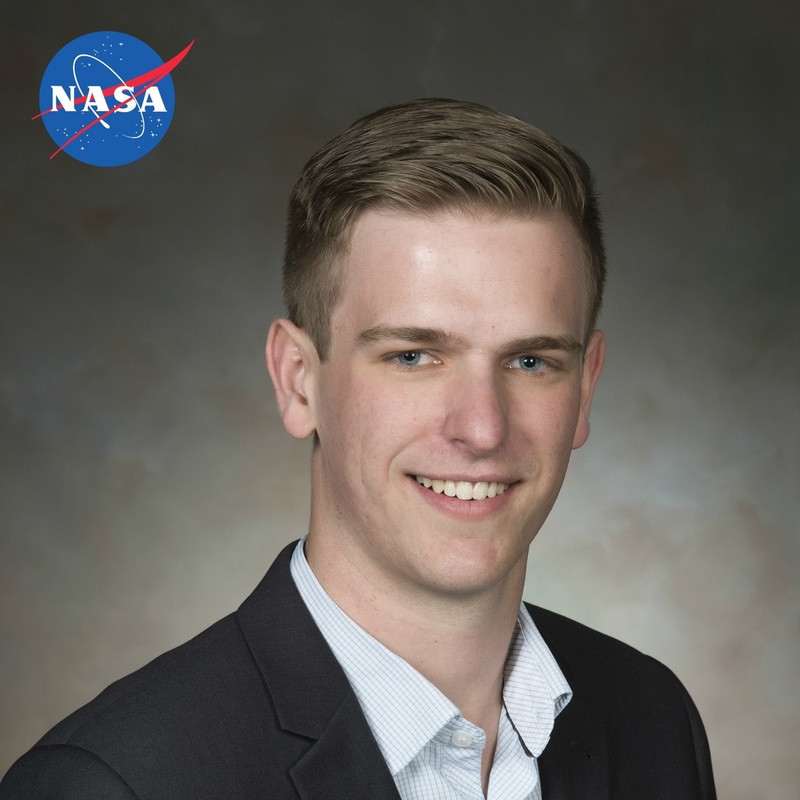 Nicholas has always been fascinated by the way things work, he's excited to tackle complex problems and propel his career opportunities through studying a Master of Engineering. 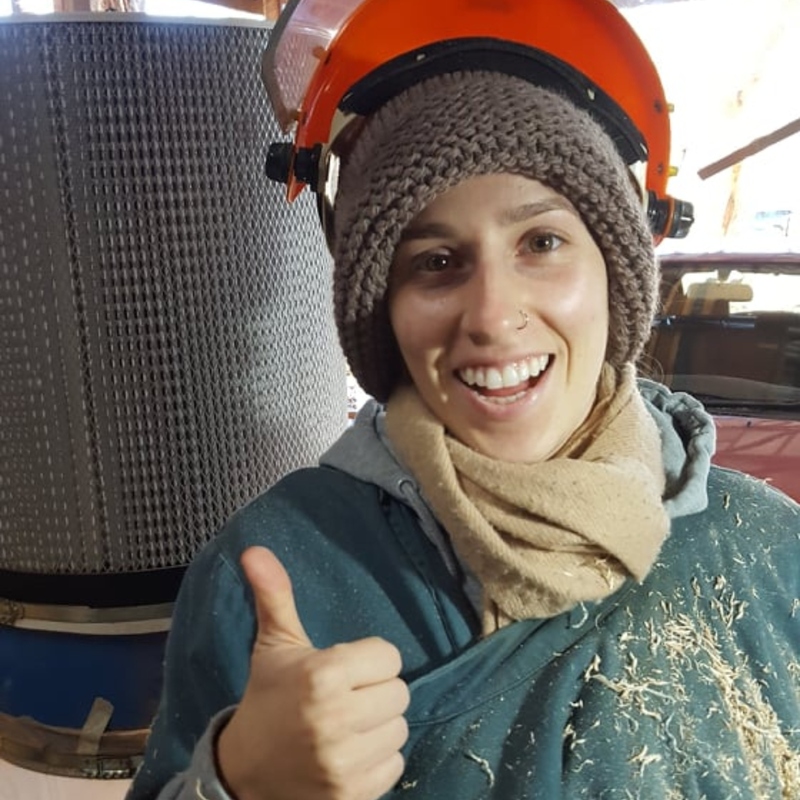 An unexpected degree choice, has opened up new doors with an exciting career for this Food Science and Human Nutrition Graduate. 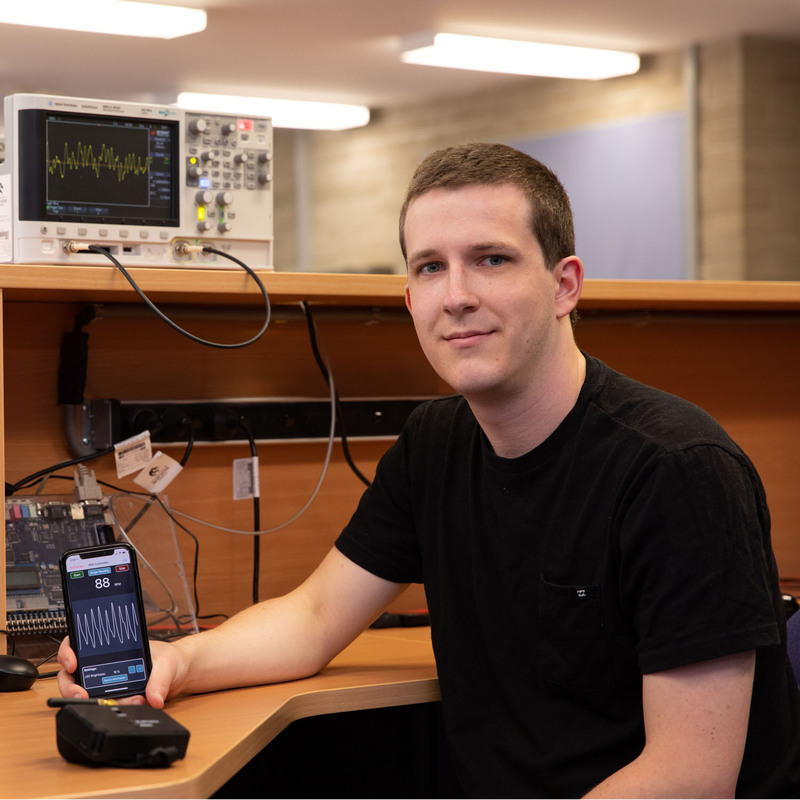 Bachelor of Electrical and Electronic Engineering (Honours) / Bachelor of Mathematics student Jodie Cochrane has her sights set on pursuing further study to progress her engineering career. 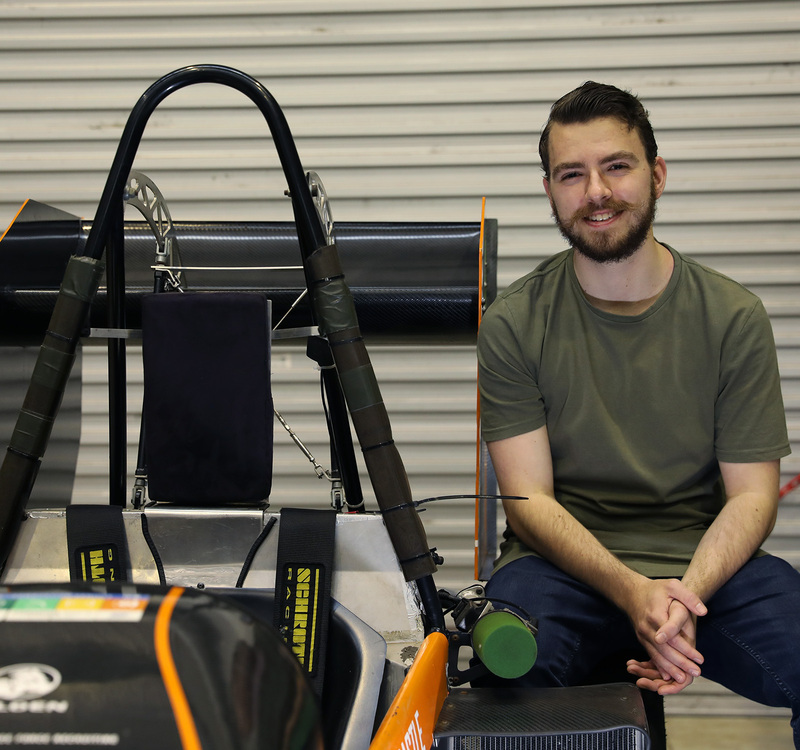 Studying a Bachelor of Engineering (Electrical and Electronic) (Honours) at UON has played a significant part in shaping Samuel Parker’s career path. 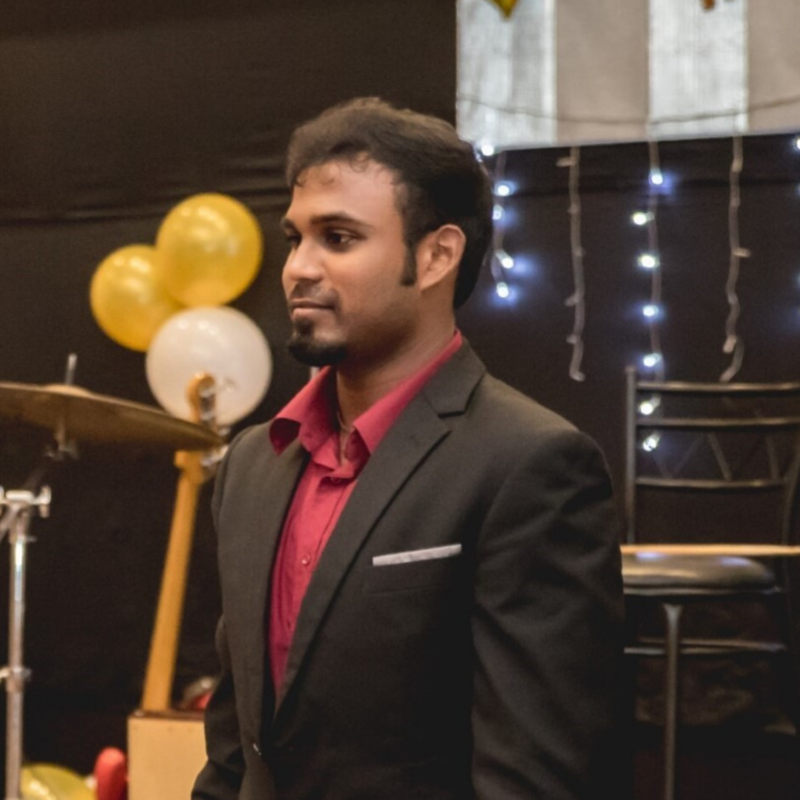 UON animation student is making a mark on the world stage. 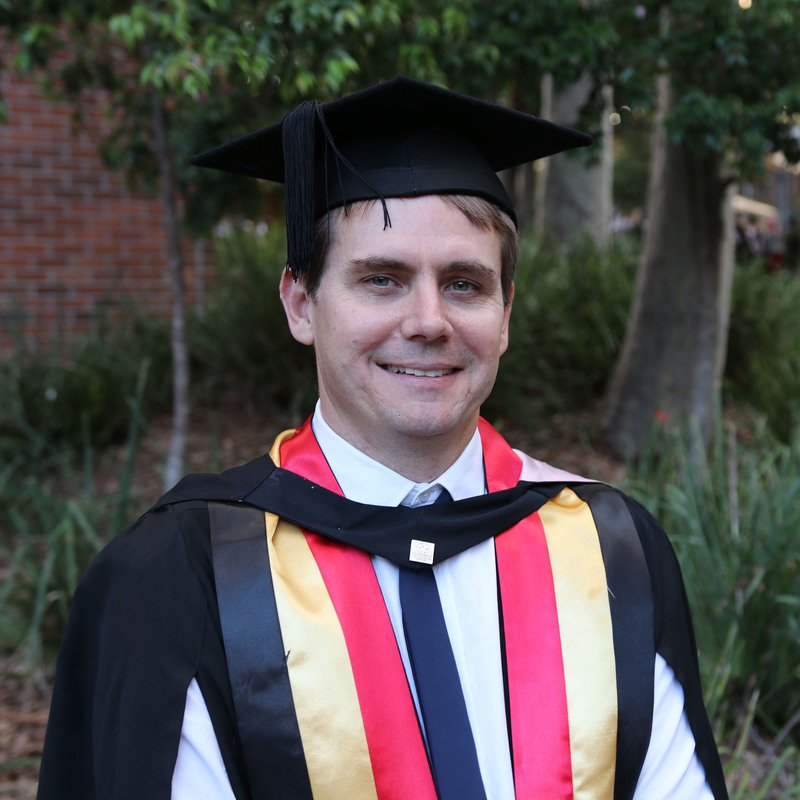 UON Juris Doctor graduate tackles new environmental law challenges with global impact. 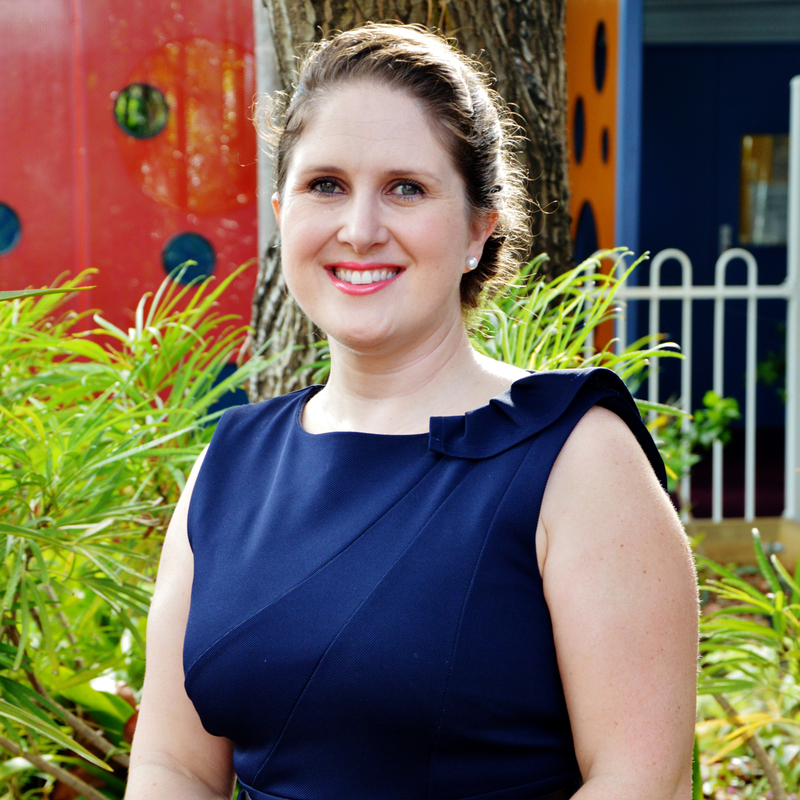 Music teacher Katie Hodson is developing leadership skills through postgraduate study. 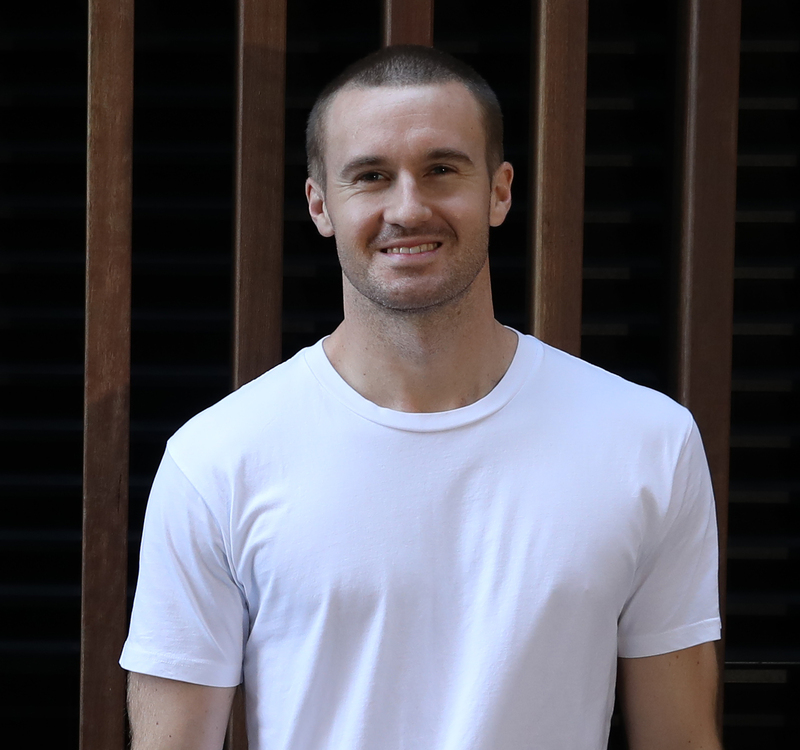 UON Communication graduate is bound for the 2018 FIFA World Cup with the Socceroos. 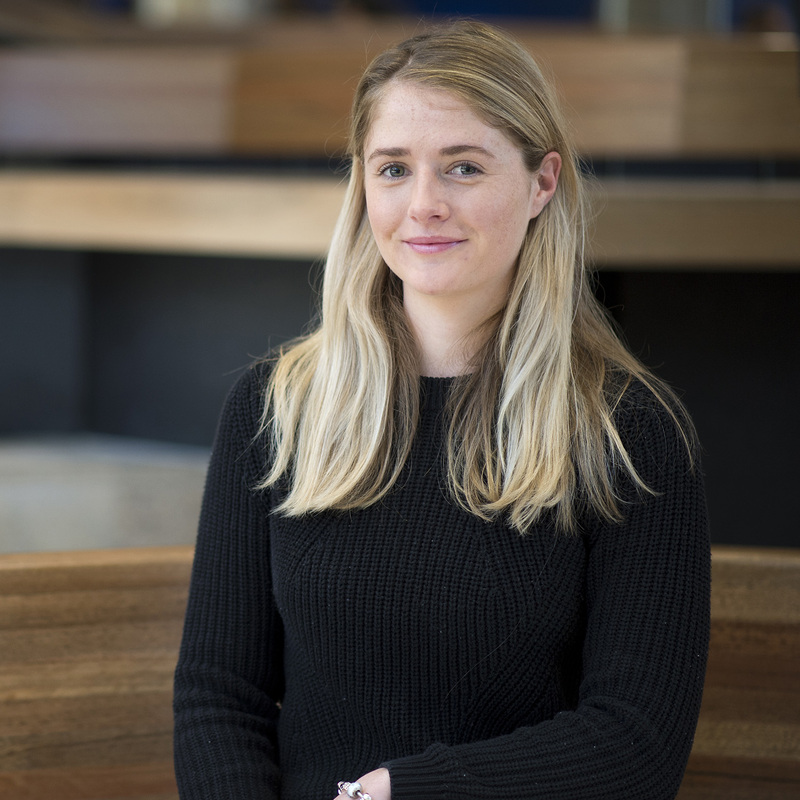 Studying the Master of Social Change and Development at UON has opened up new opportunities for Felicity Hammond. 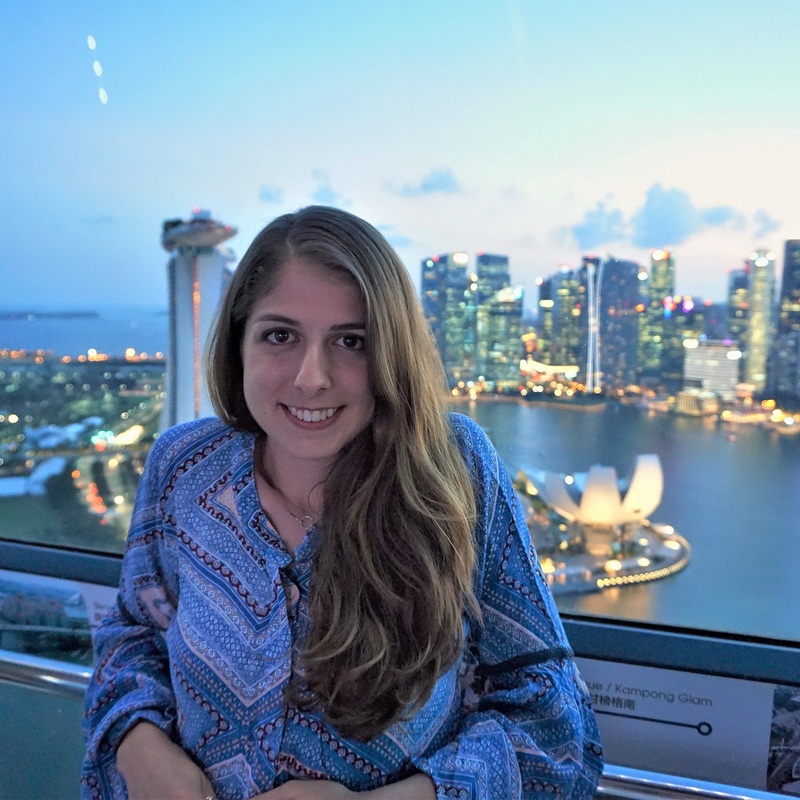 Studying at UON gave Nicole Velaires the opportunity to extend her professional network. 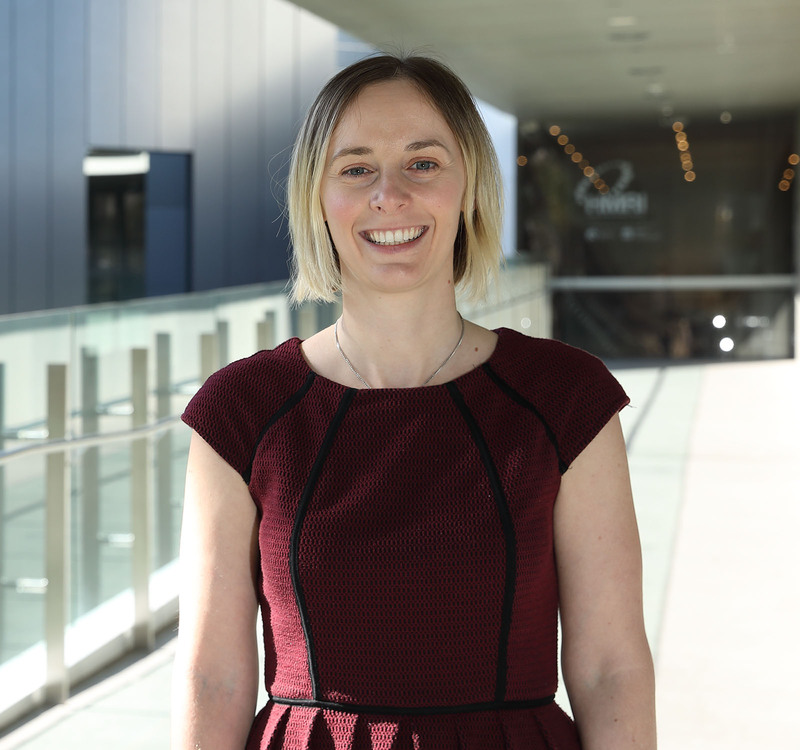 First year Master of Leadership and Management in Education student Kate Anderson is already applying learning back to her school environment. 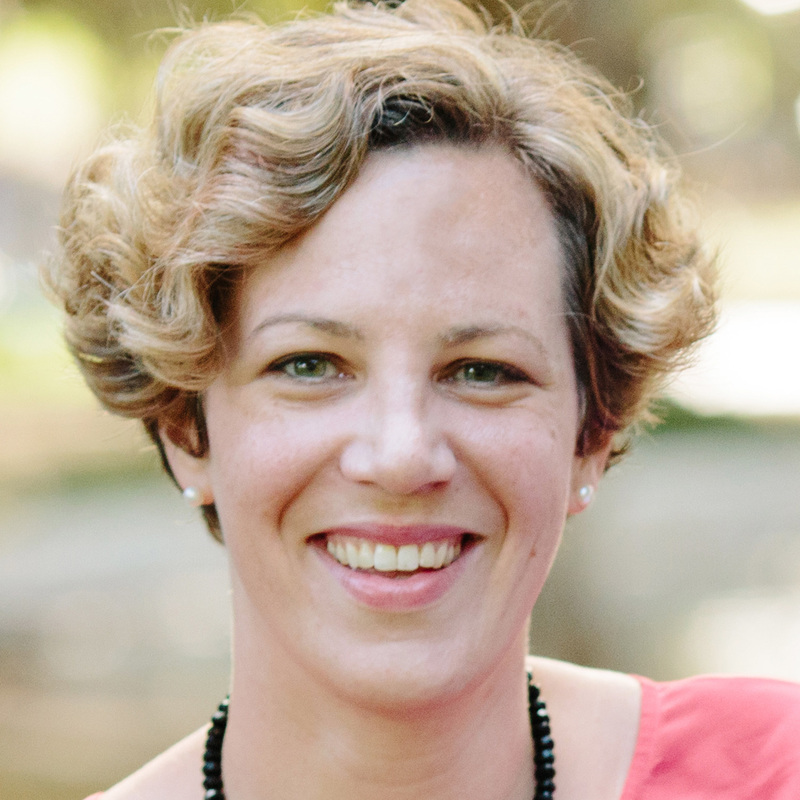 Master of Leadership and Management in Education graduate Renee Schultz talks about her slighly offbeat road to teaching. 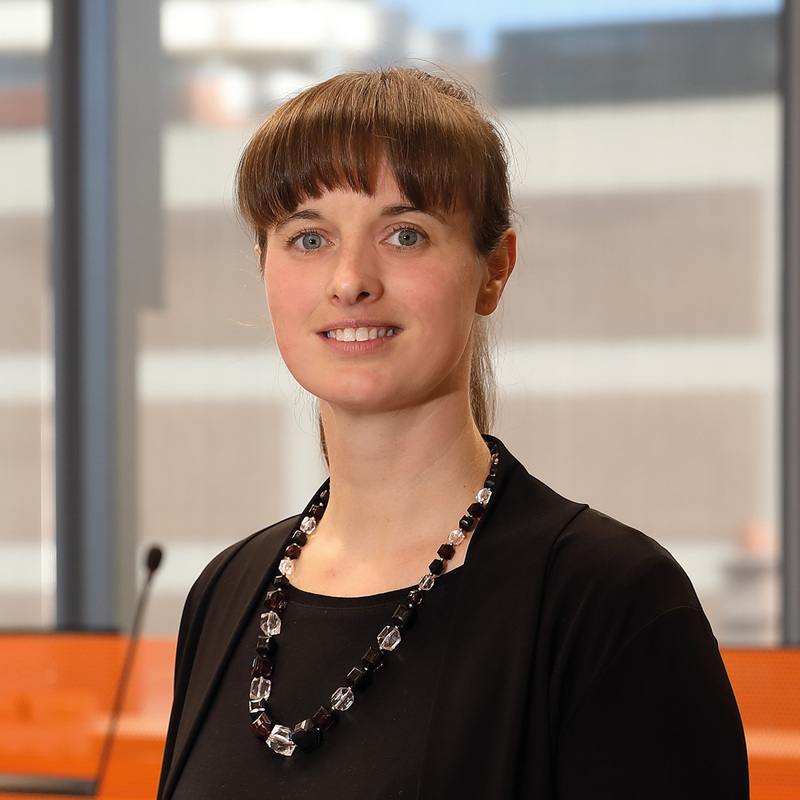 Master of Environmental and Business Management graduate Emma Wasson has combined her professional career with interests in social justice and nature. 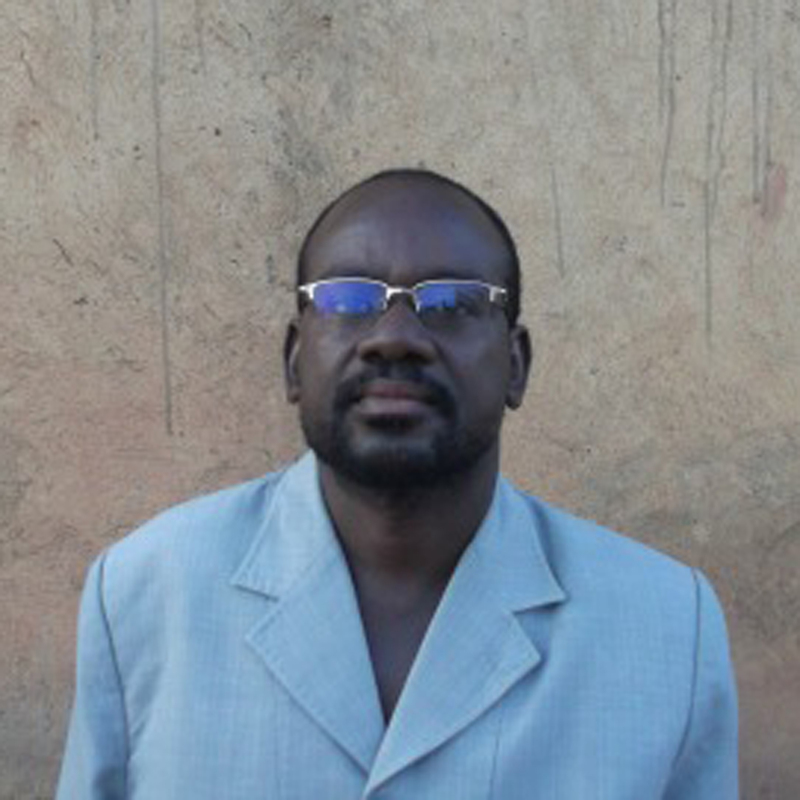 Master of Human Resource Management graduate Jean-Marc Yameogo is giving back to the next generation of students in Burkina Faso. 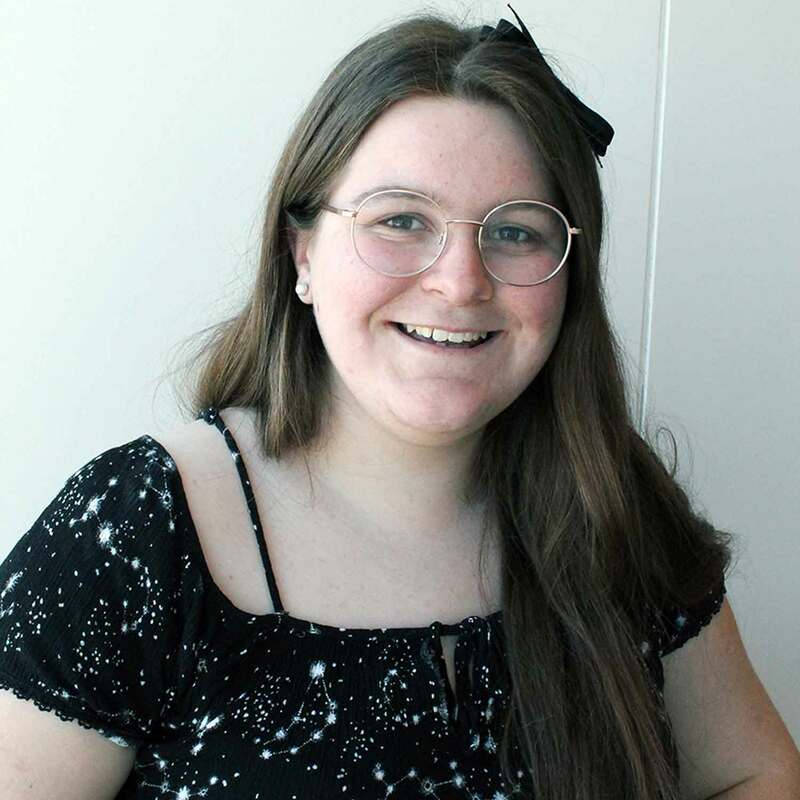 Bachelor of Arts student Angelique Carr is helping to digitise fascinating human stories from the past. 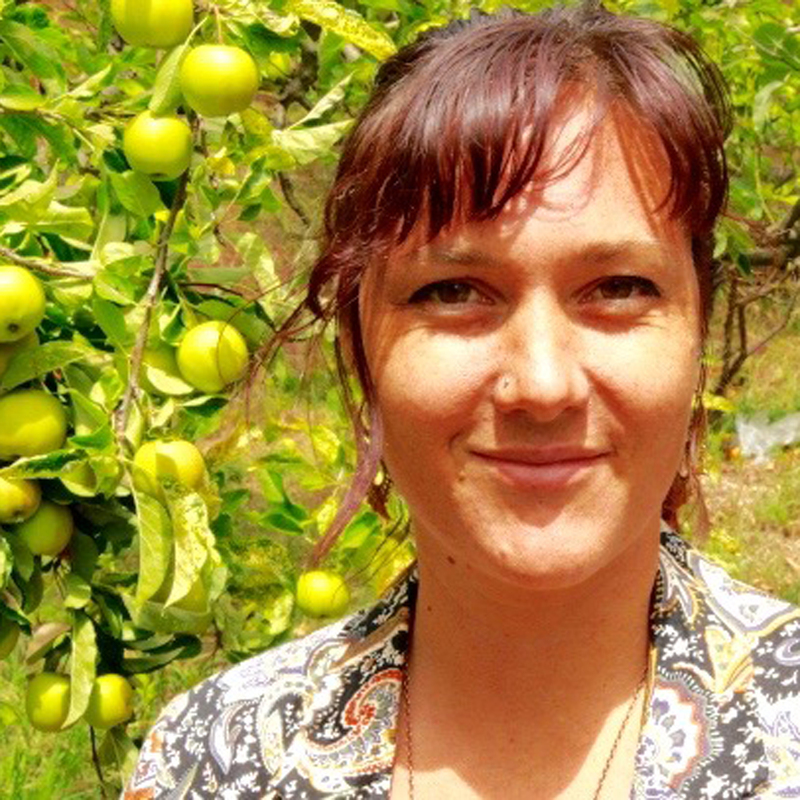 Faith Curtis enjoyed her Development Studies degree so much she went on to complete a PhD. 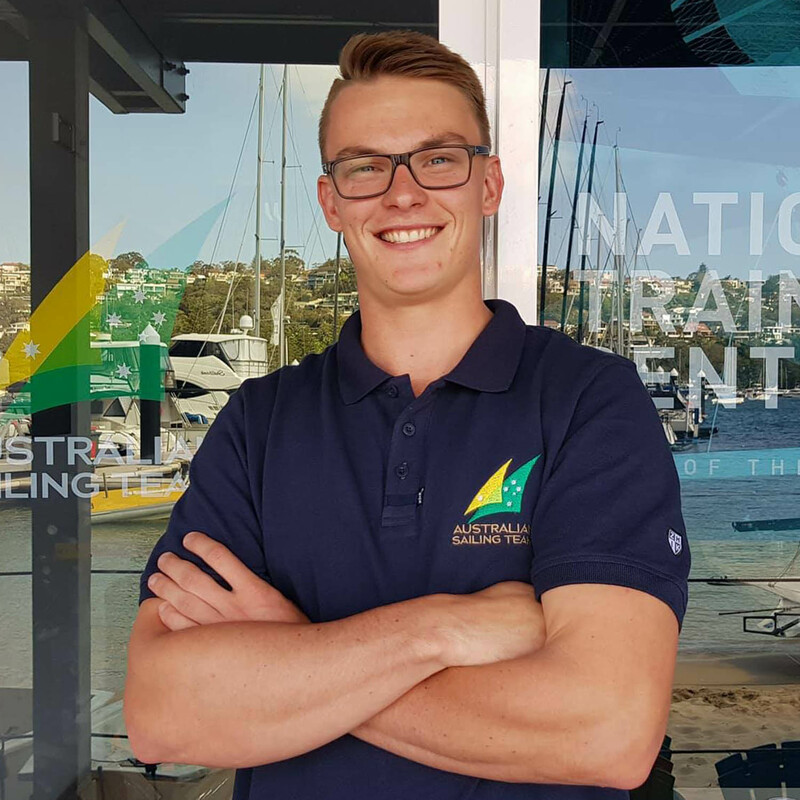 Sam Ellis was able to make a career out of sailing after studying a Bachelor of Exercise Sport Science at UON. 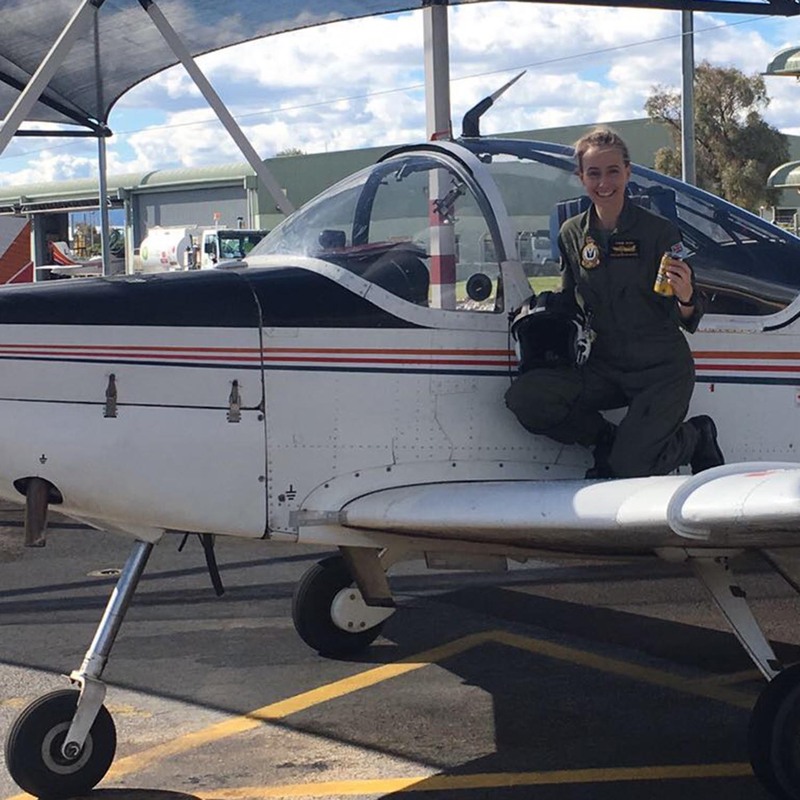 Engineering graduate, Connie-Lee Dixon, is using her background in mechanical engineering to pursue her passion of being a military pilot. 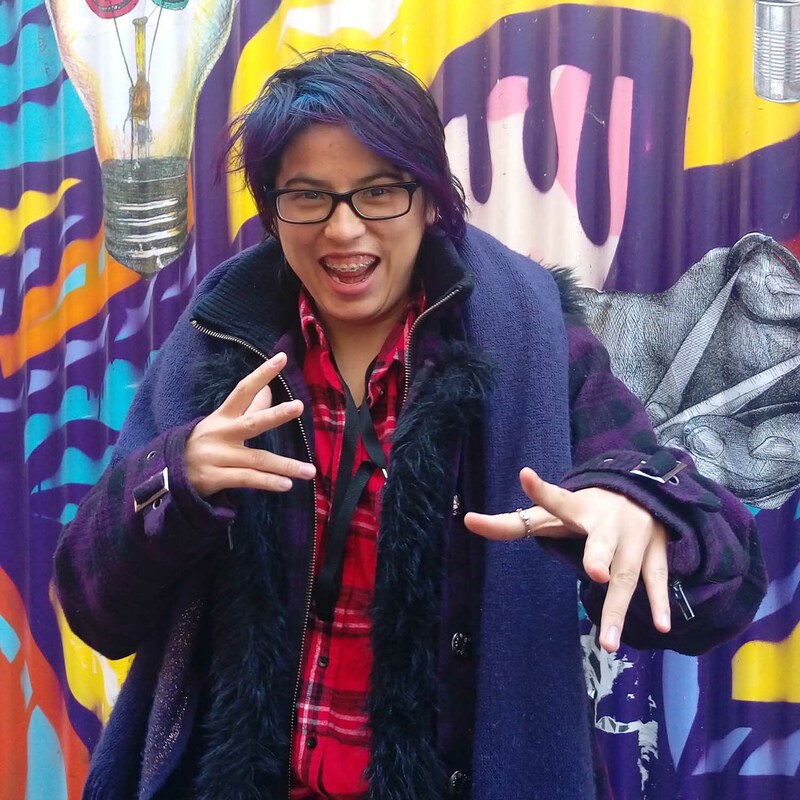 Jessica McLeod-Yu is putting her animation skills to the test in Melbourne. 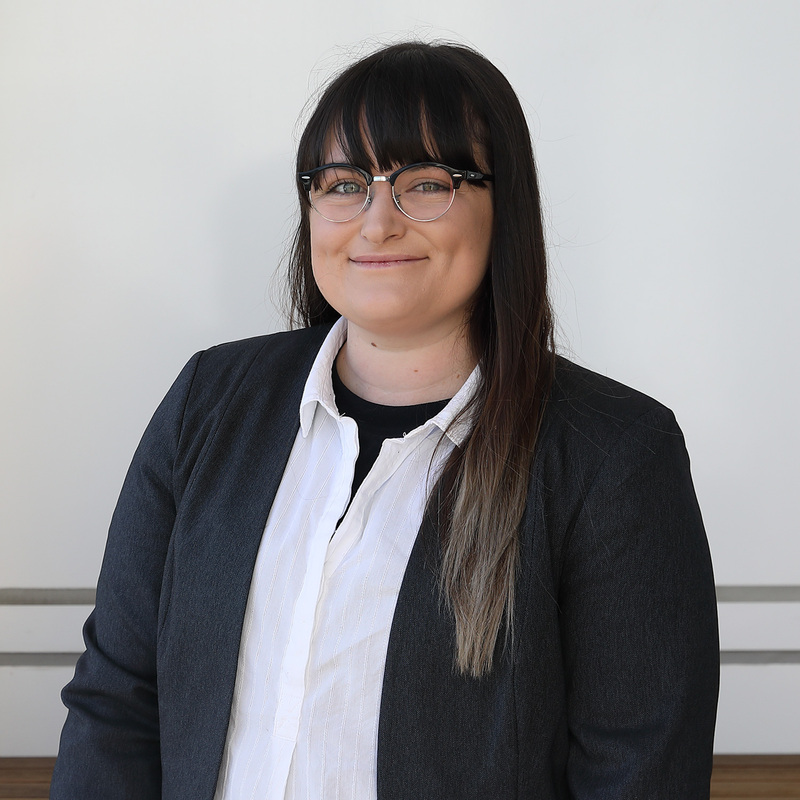 Bachelor of Creative Industries Student Alicia Law is letting her creativity loose with an innovative zine. 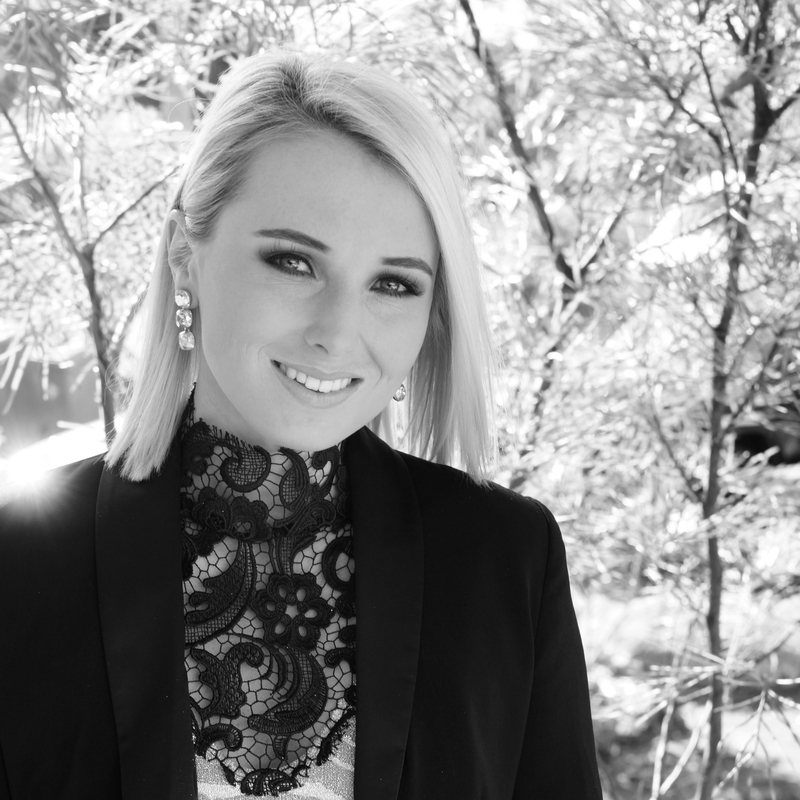 University of Newcastle student Brittany Wile is relishing her combined degree in business and law. 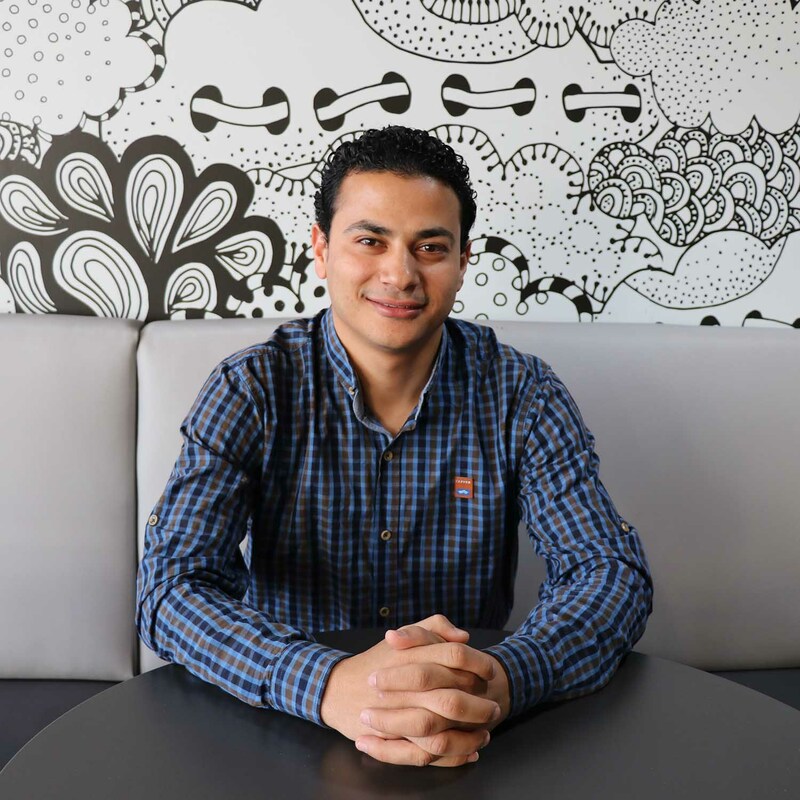 University of Newcastle student Ashraf Abdelbaky is a finalist in the highly competitive NSW Government’s International Student Award. 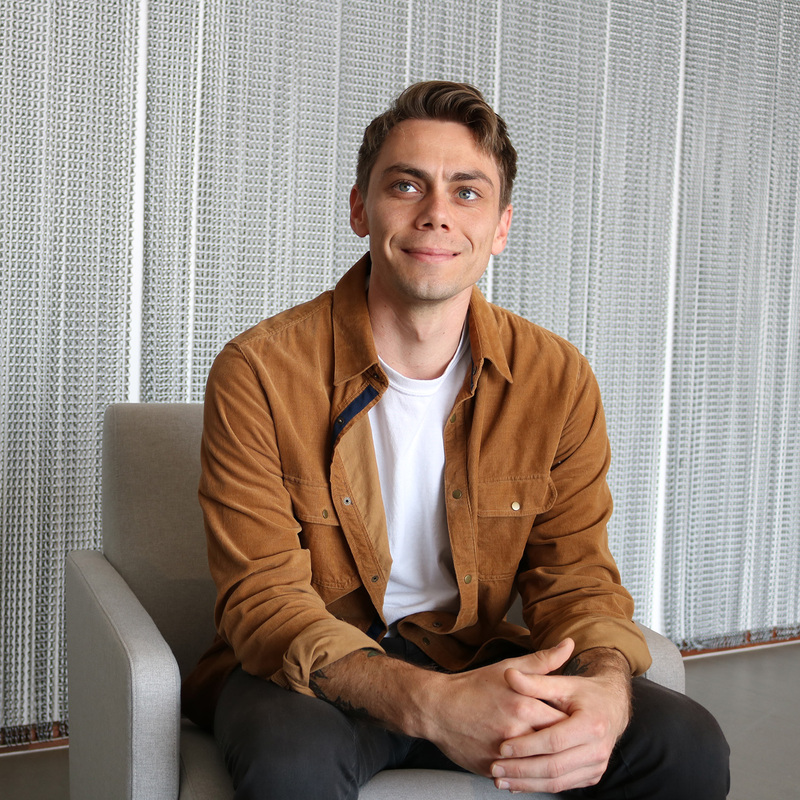 Combined Business/Innovation & Entrepreneurship student, Alexander Austin, recently returned from a summer studying at Denmark's premier business school. 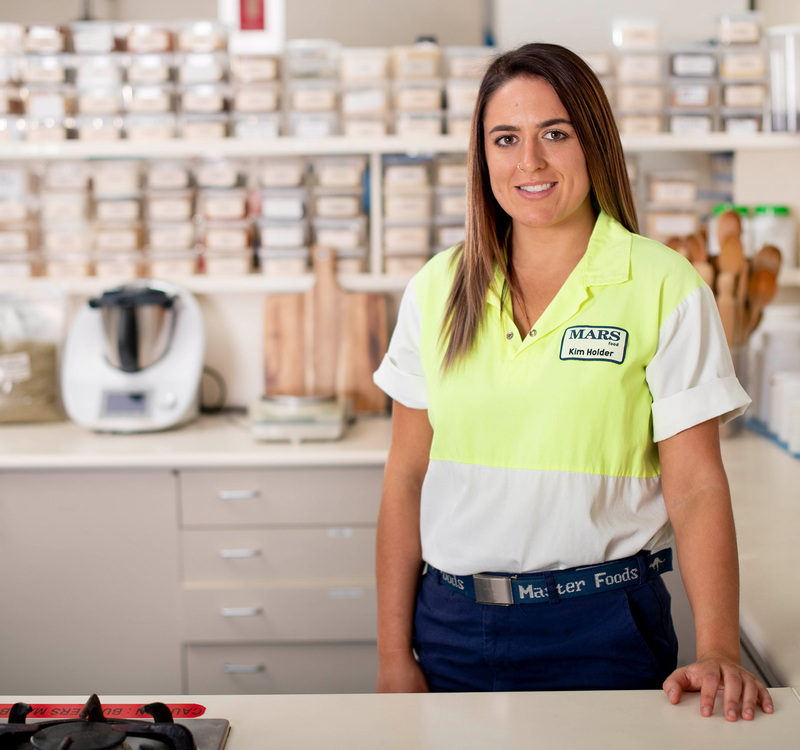 Third-year business student, Melissa Tysoe, has recently been announced as Central Coast’s Young Business Executive of the Year.